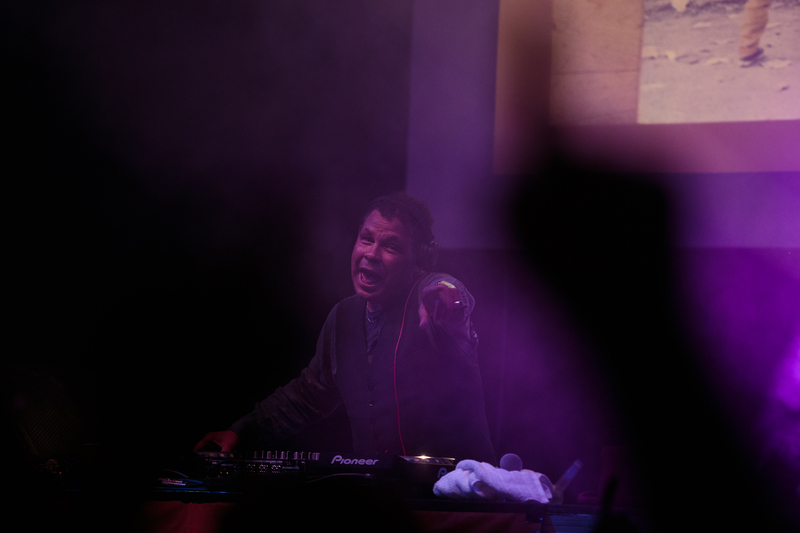 Charles notably presented the gladiator-style game show Robot Wars and narrated the comedy endurance show Takeshi’s Castle. 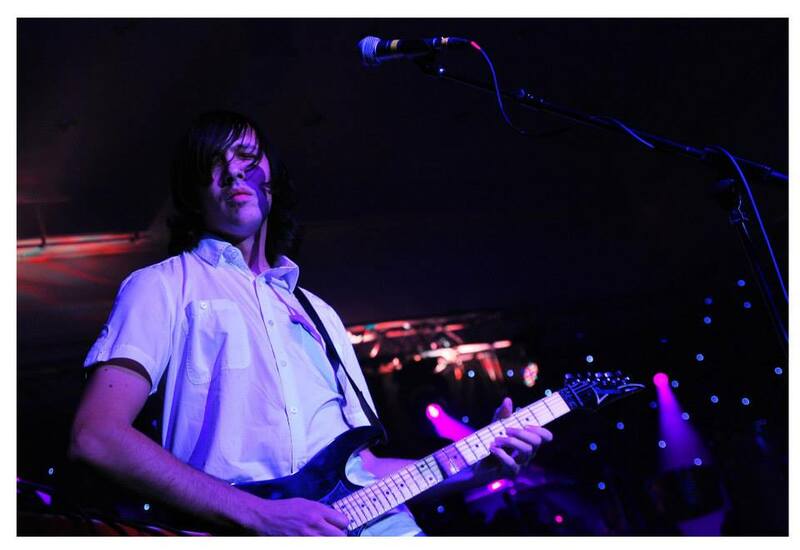 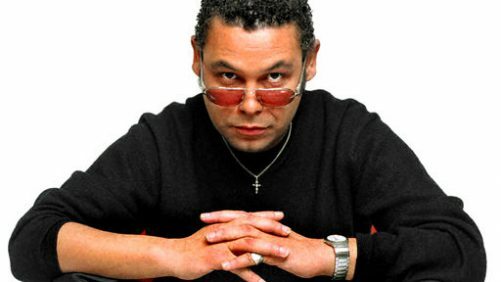 His acting credits include playing inmate Eugene Buffy in the ITV drama The Governor, and leading roles in the British films Fated and Clubbing to Death. 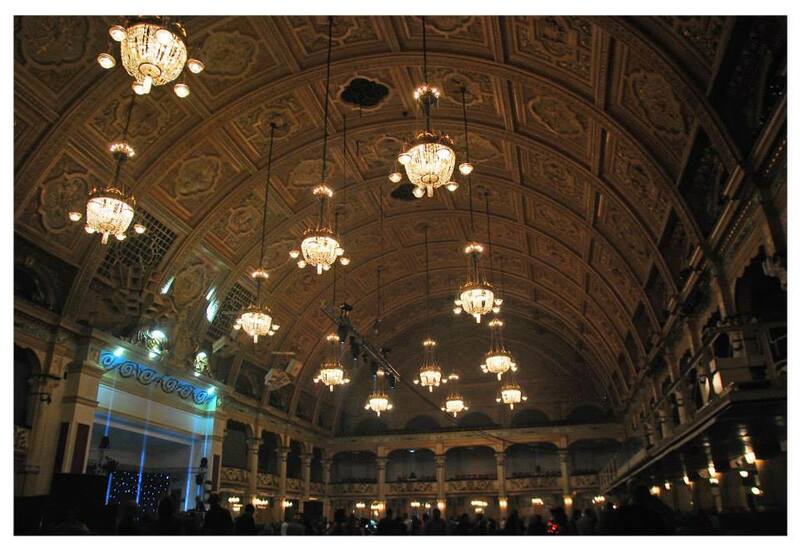 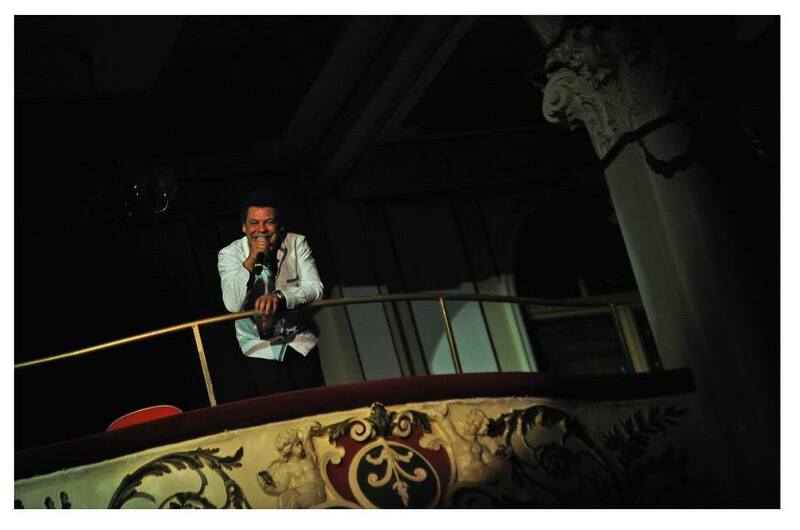 He has toured the UK extensively as a stand-up comedian. 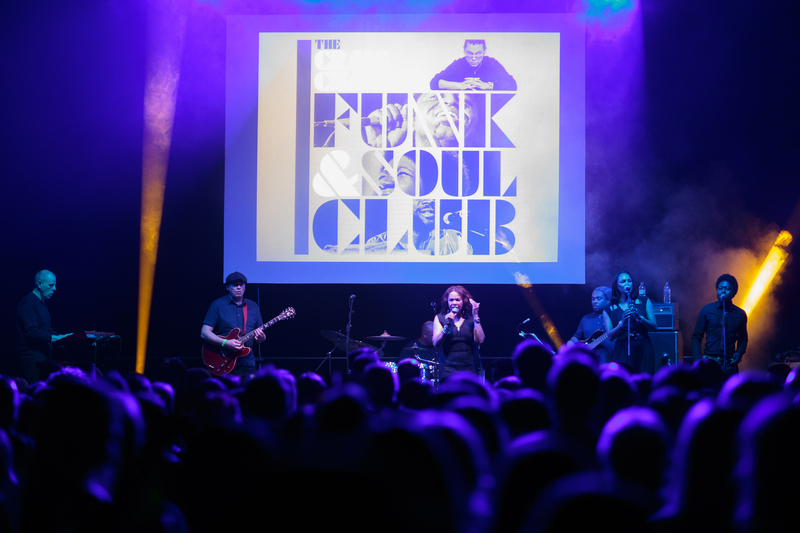 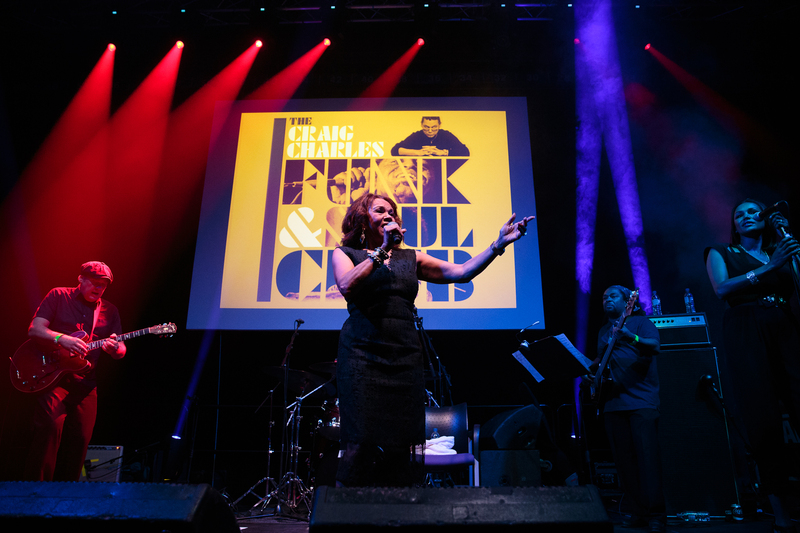 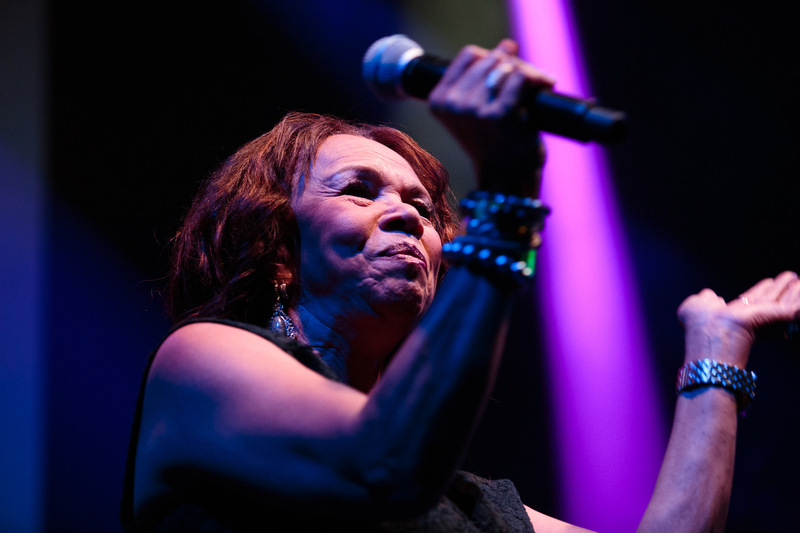 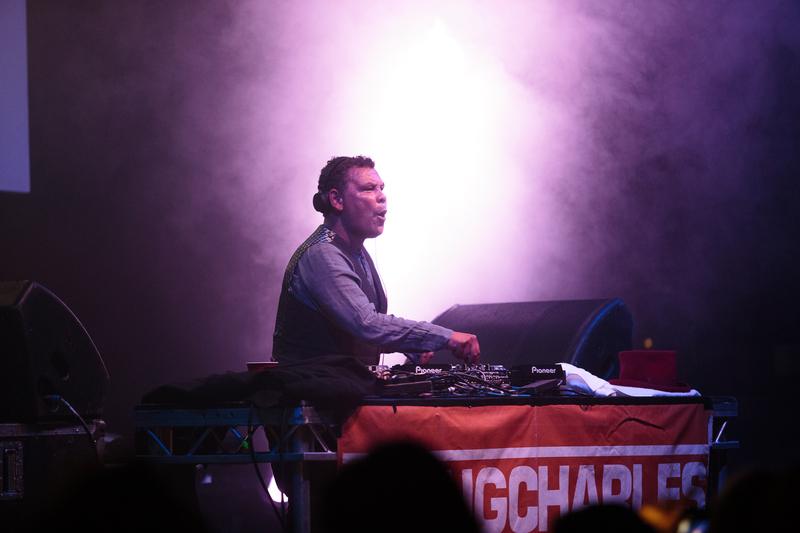 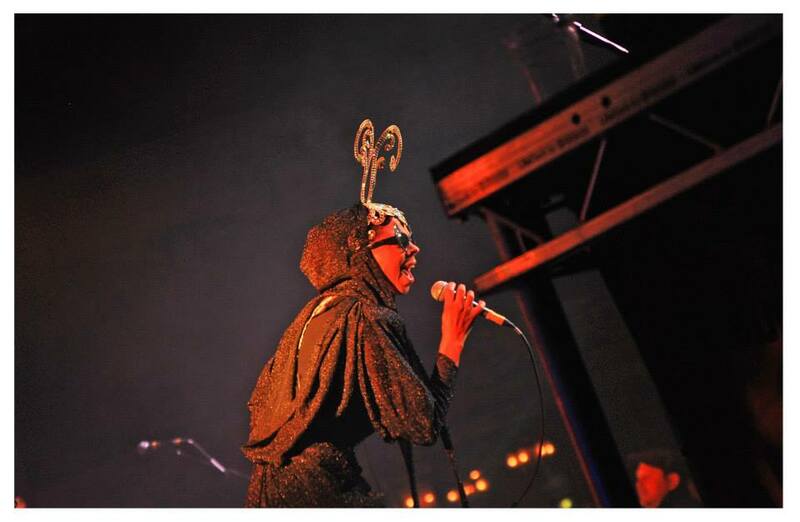 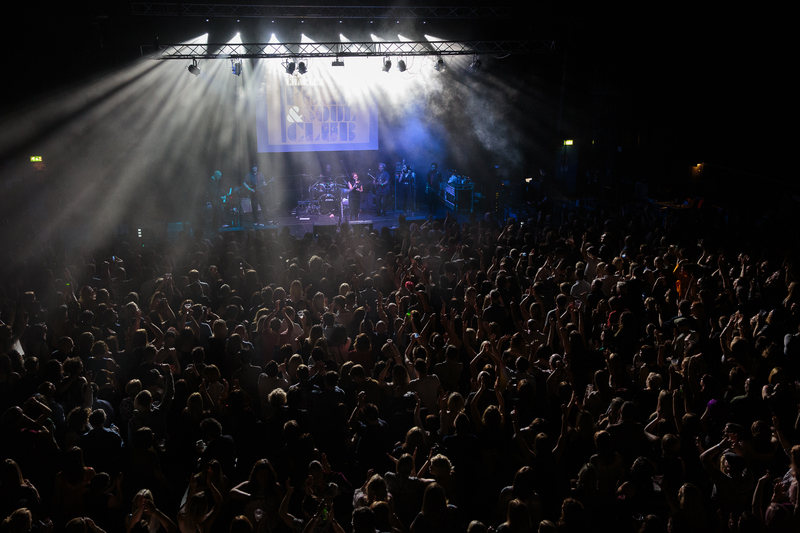 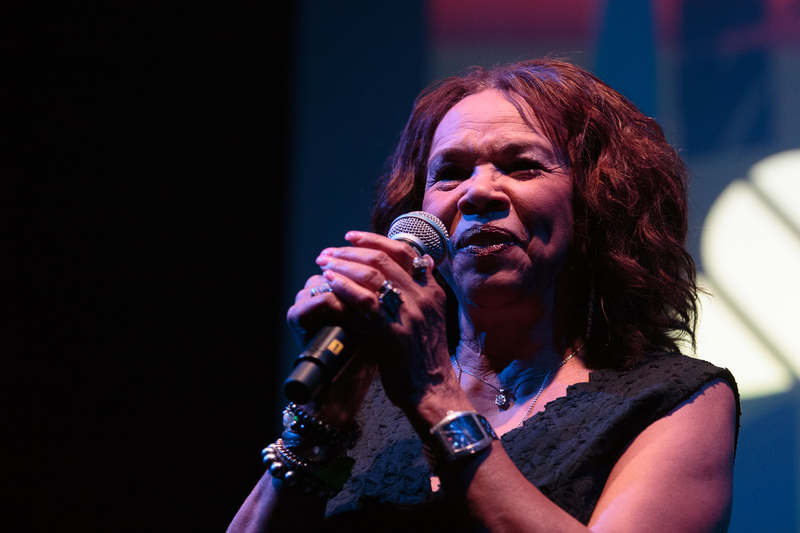 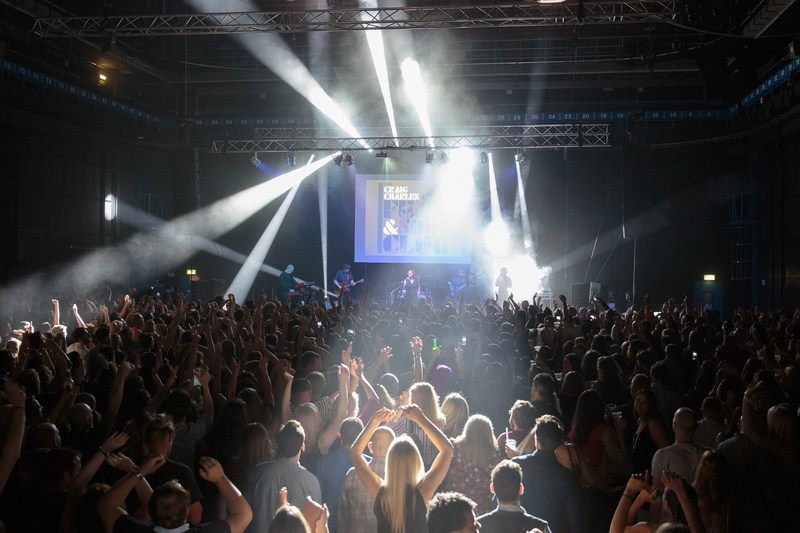 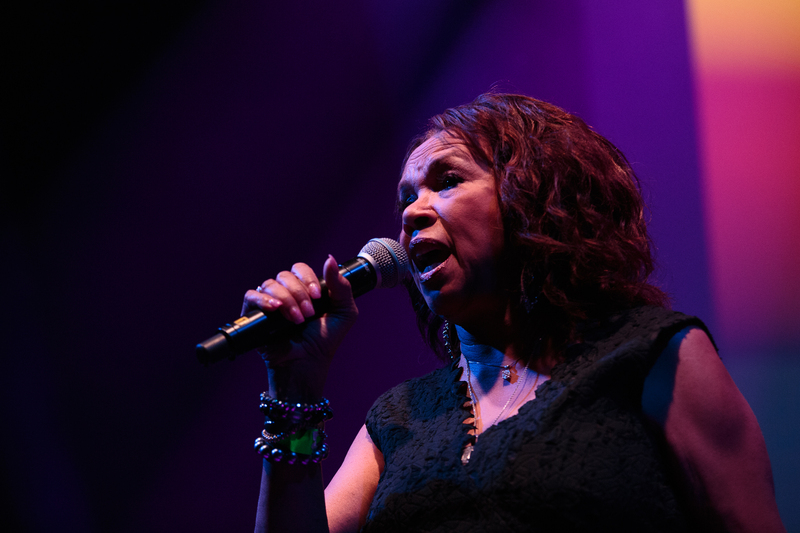 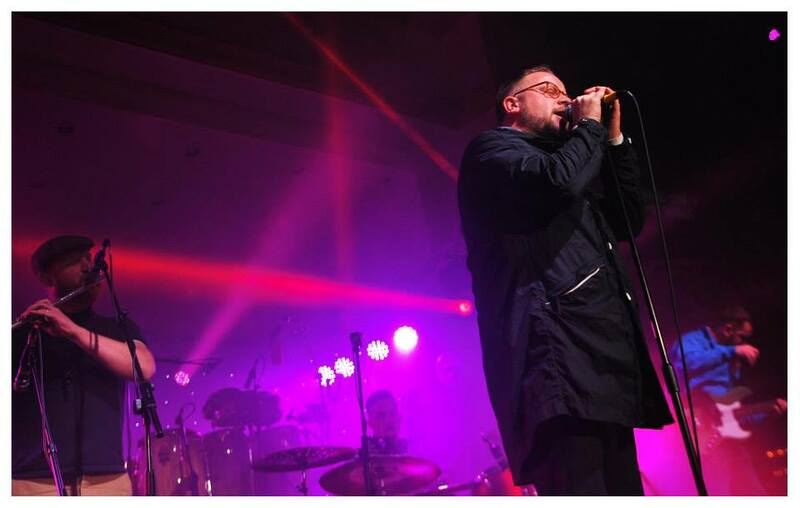 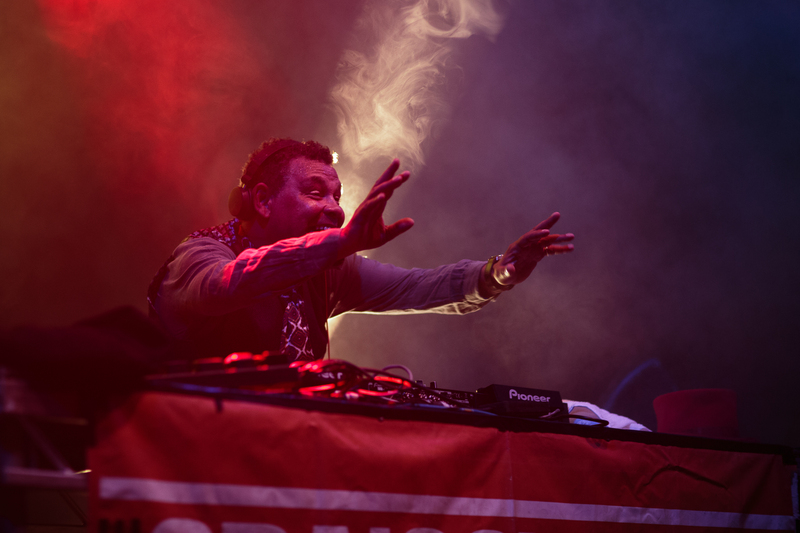 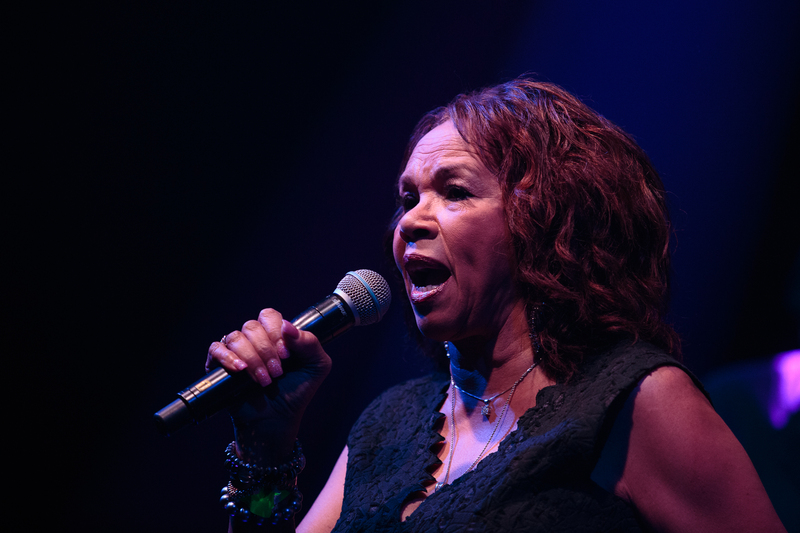 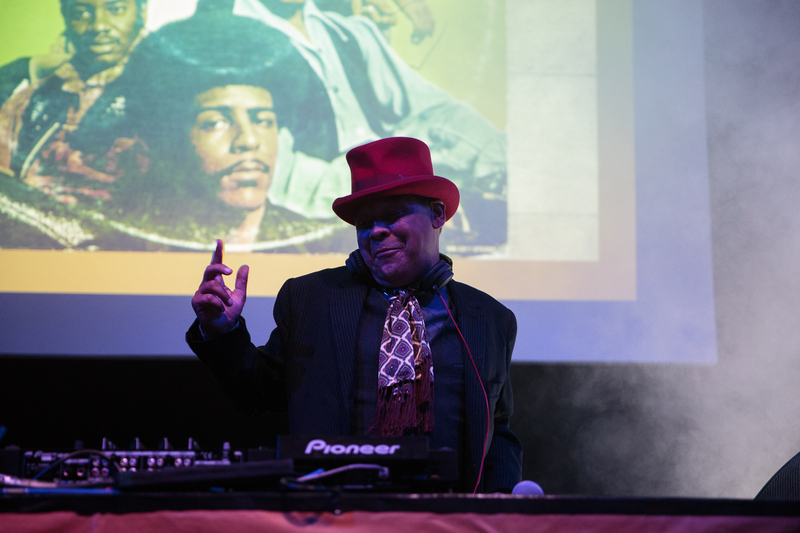 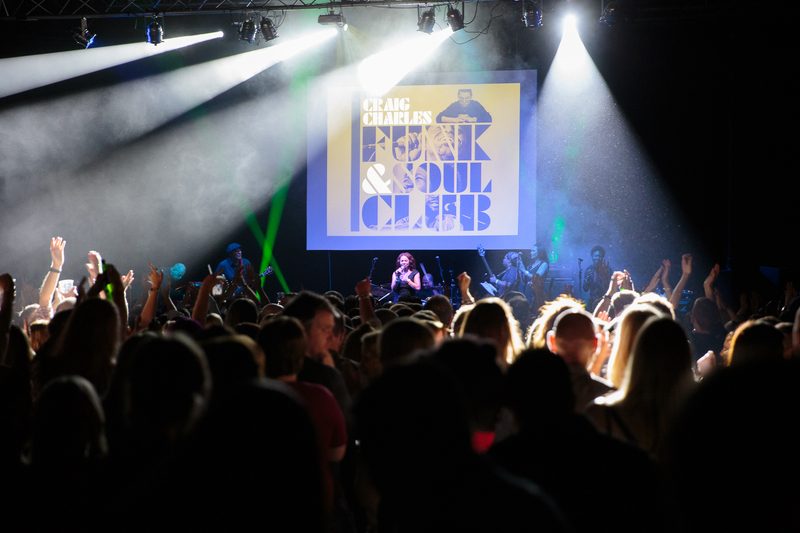 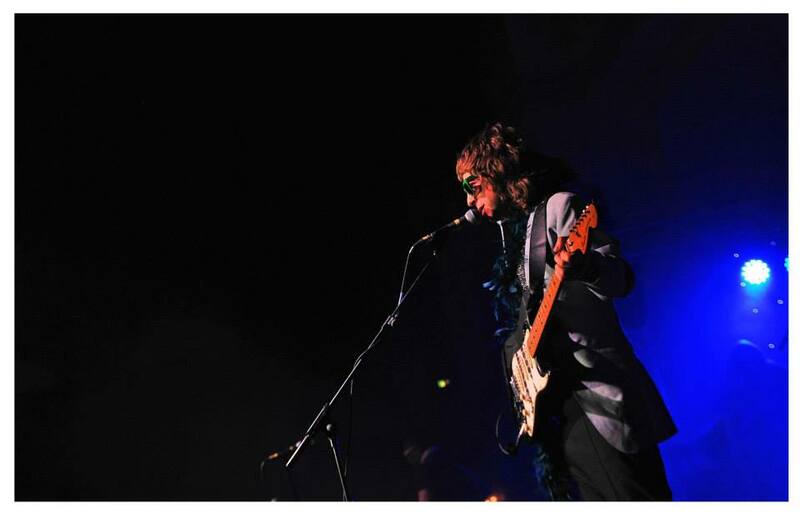 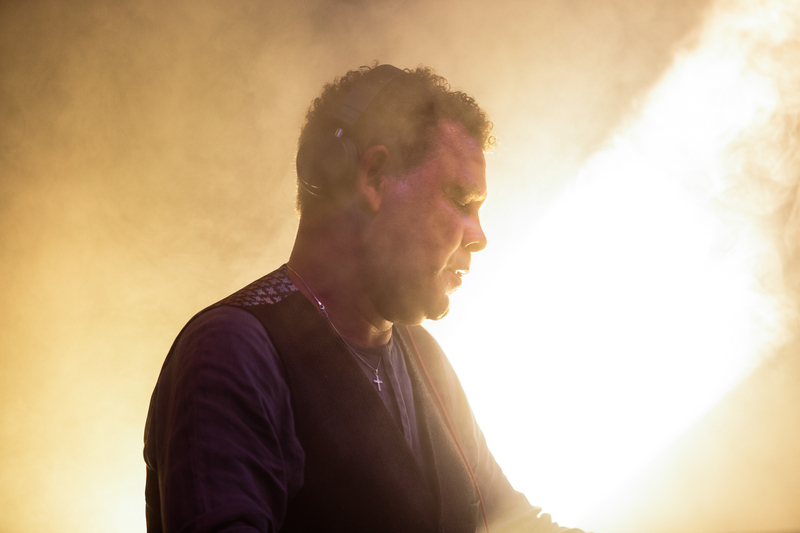 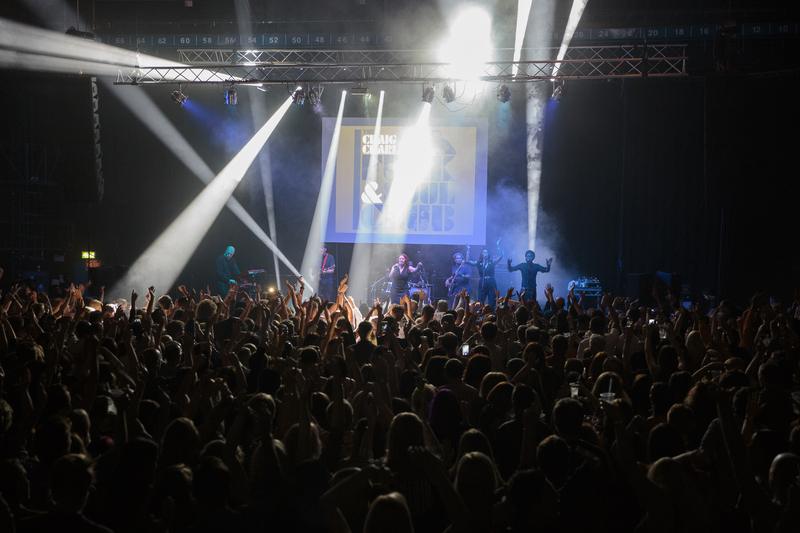 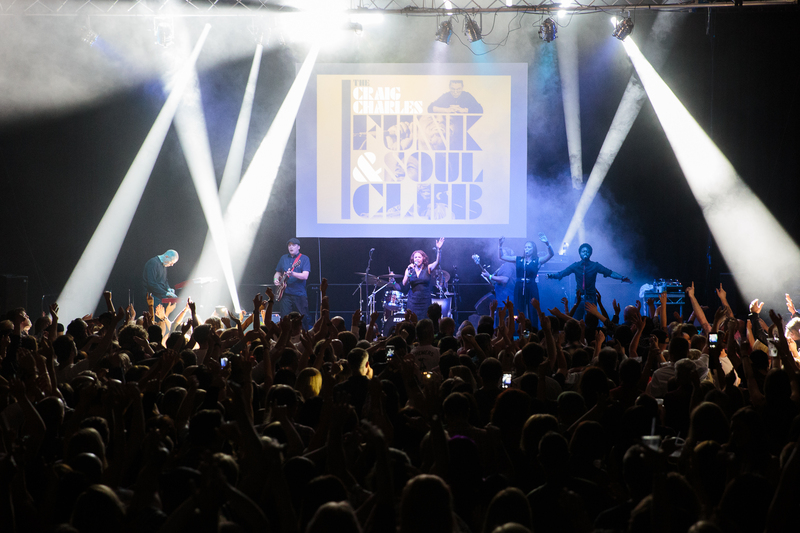 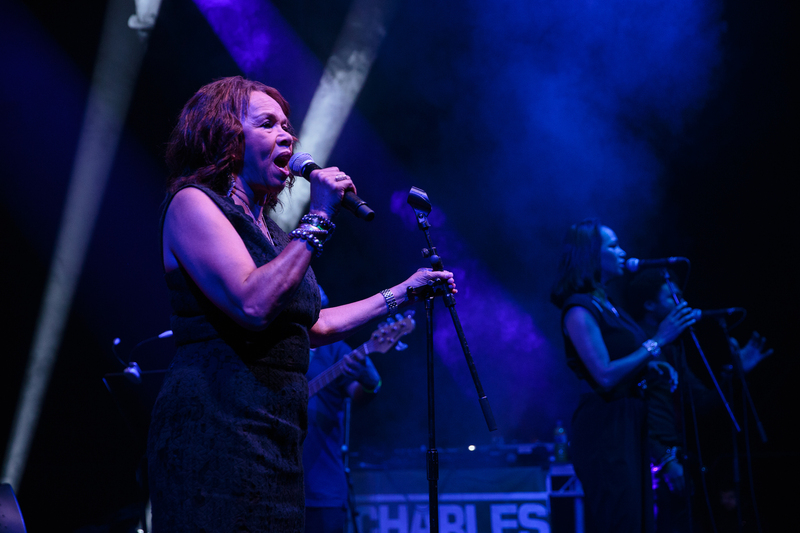 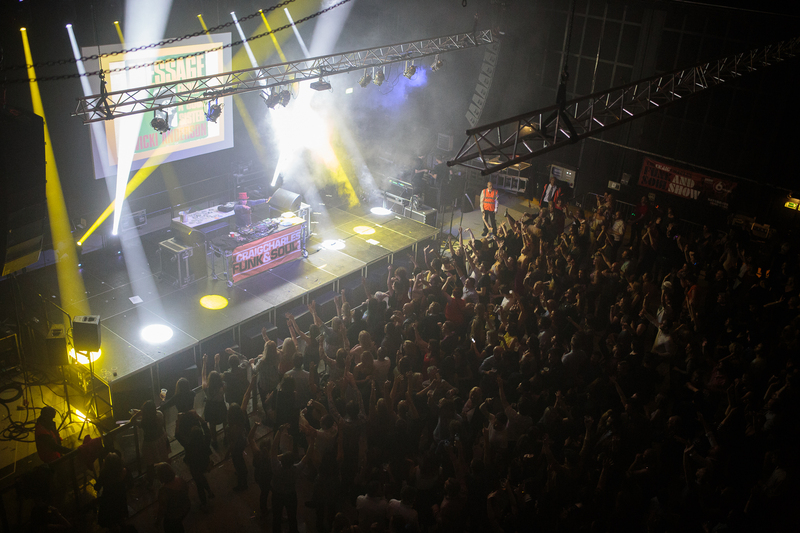 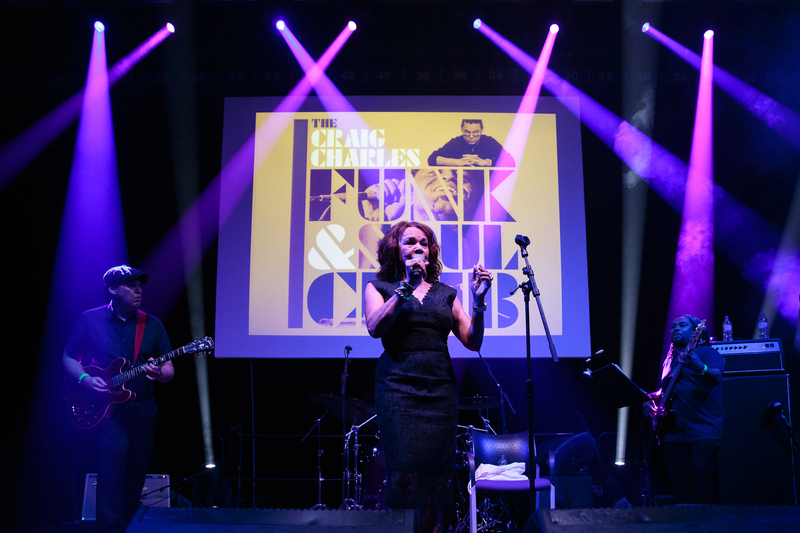 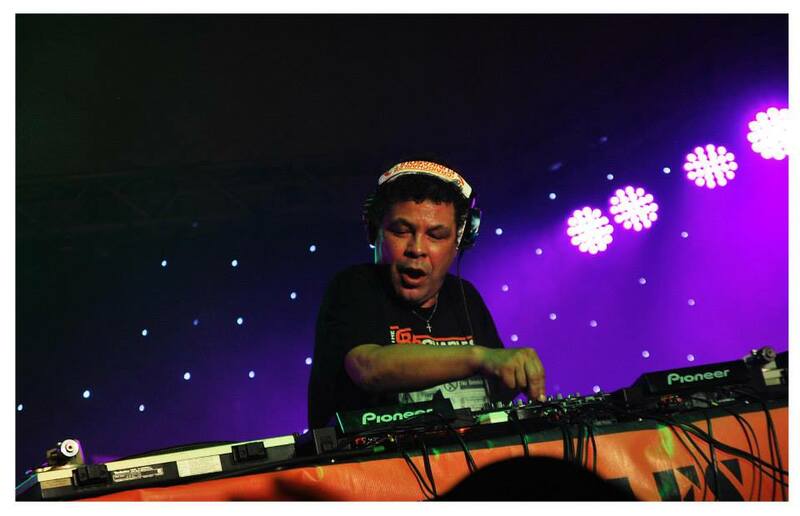 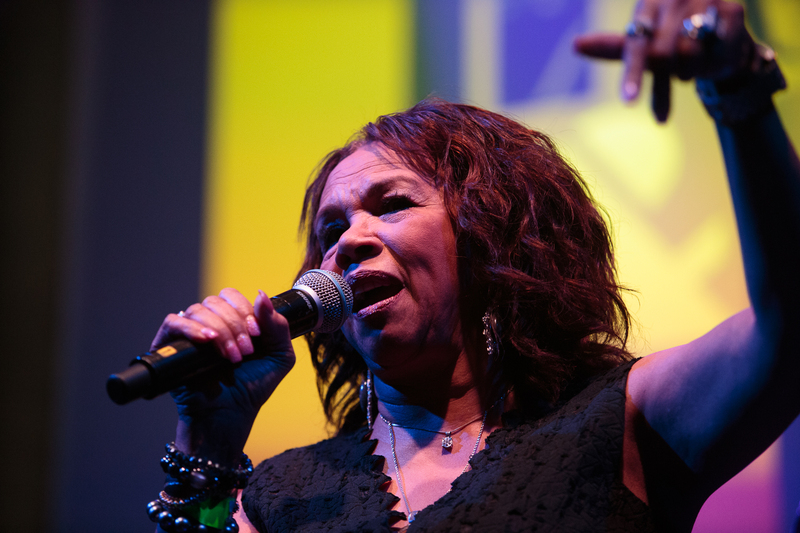 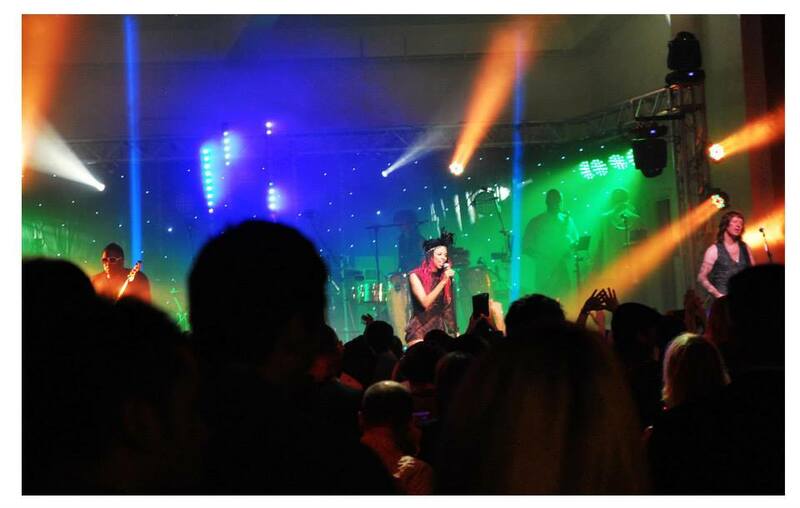 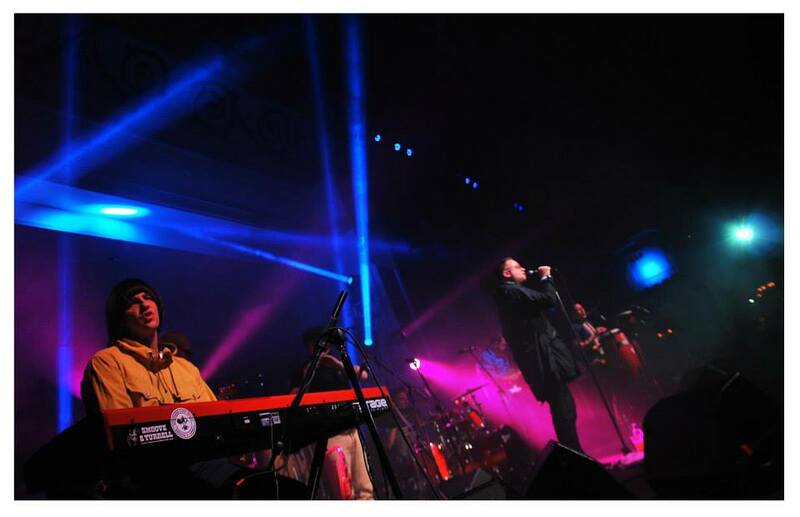 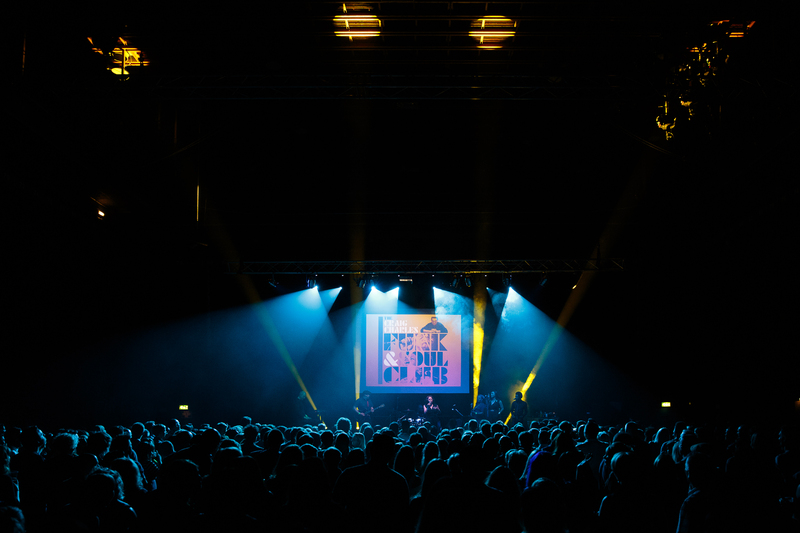 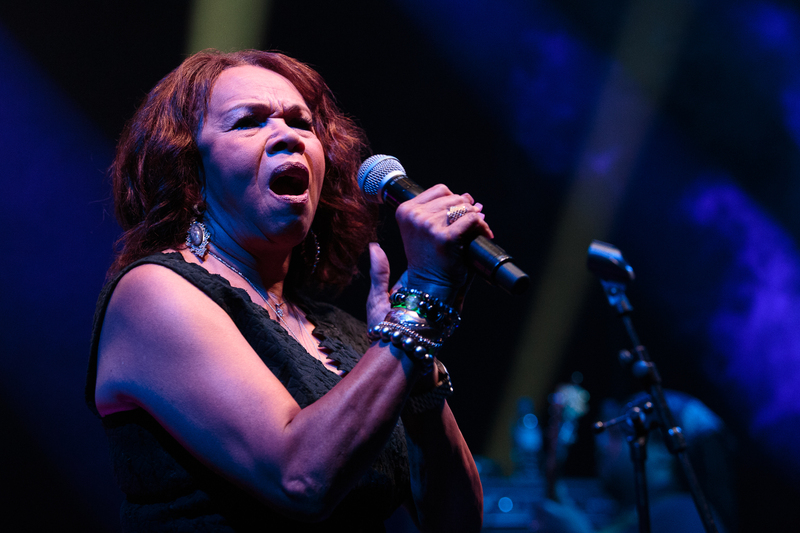 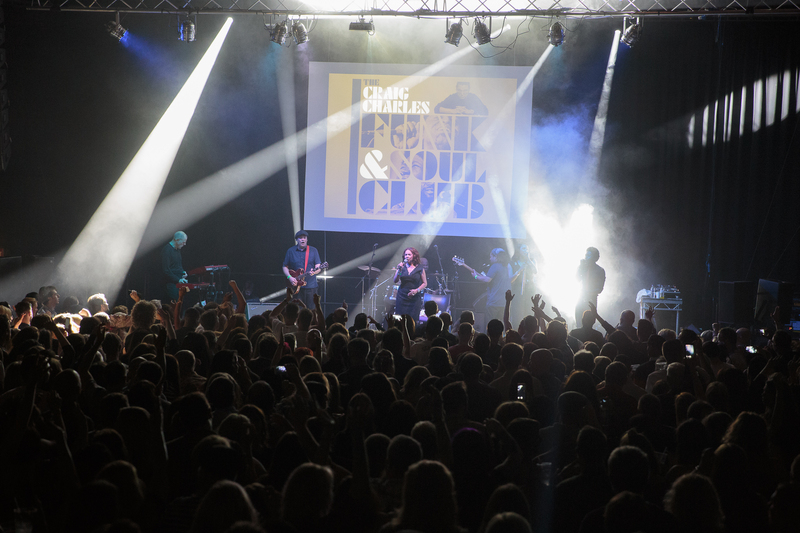 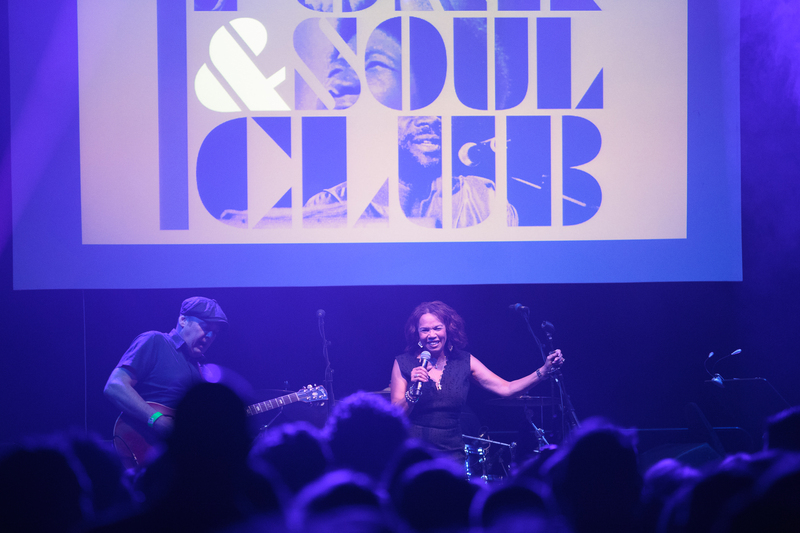 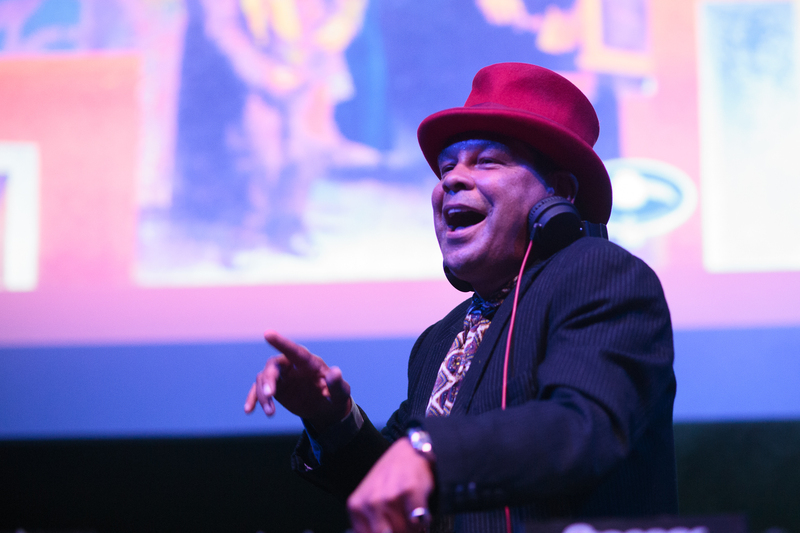 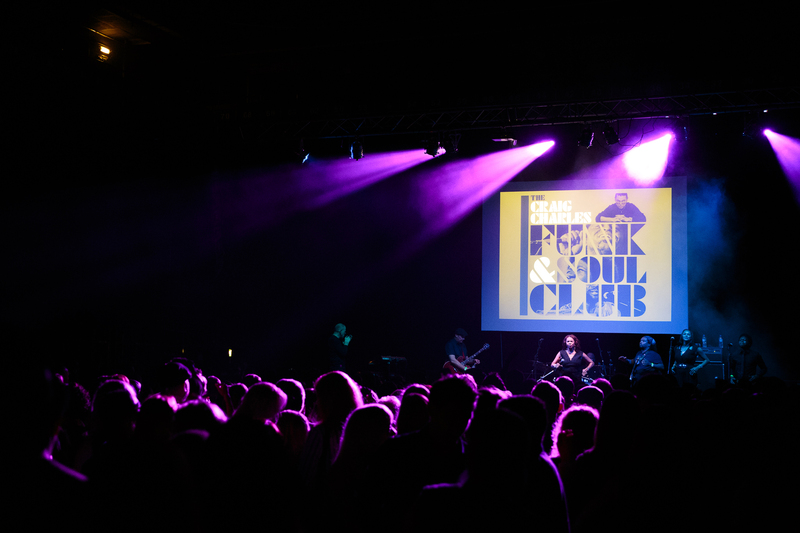 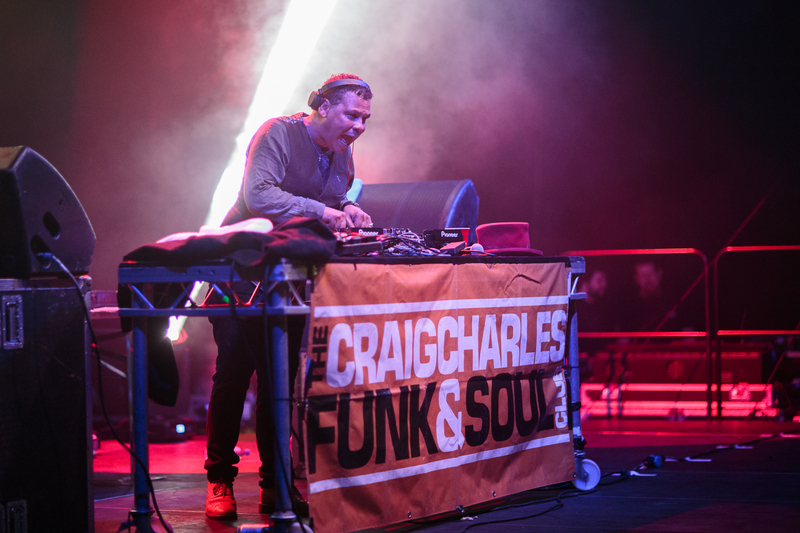 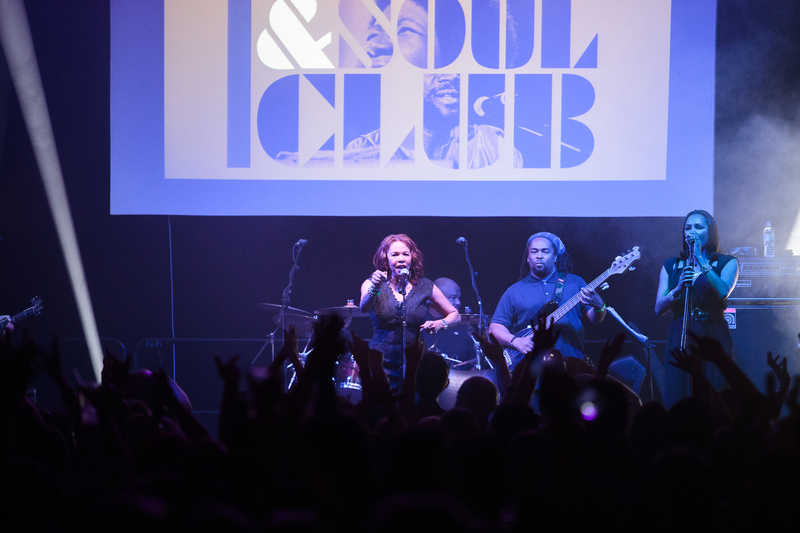 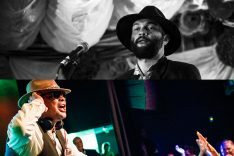 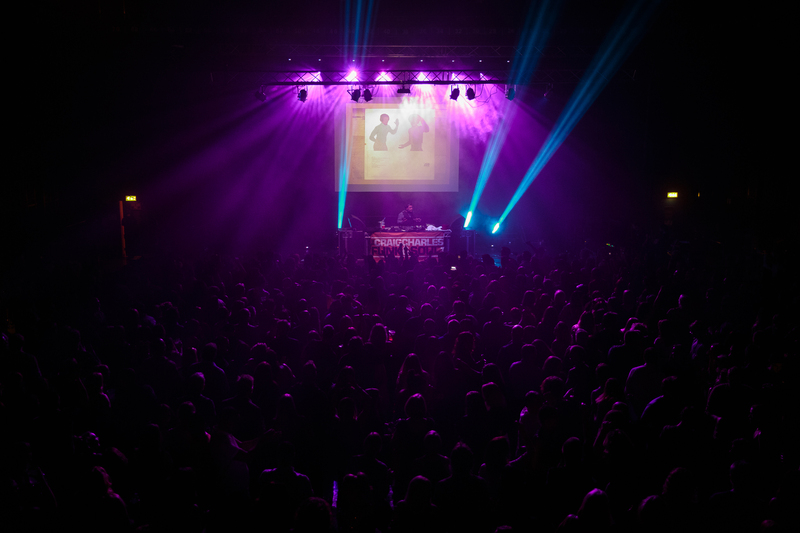 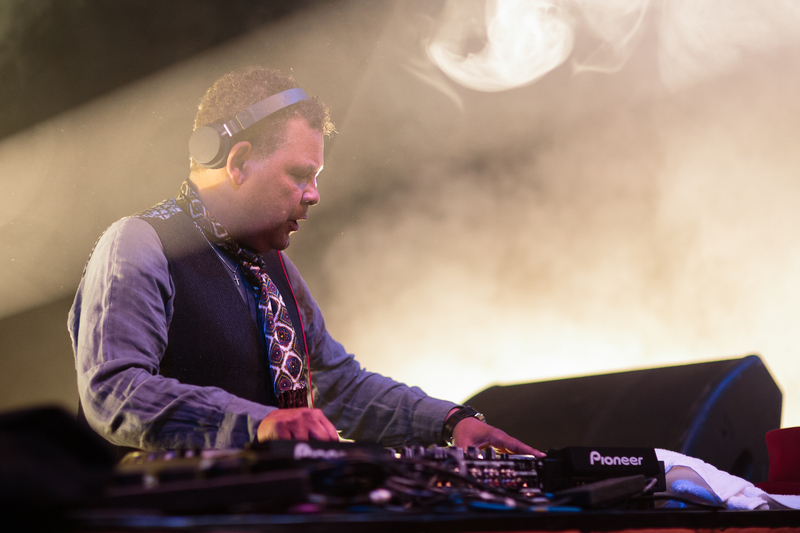 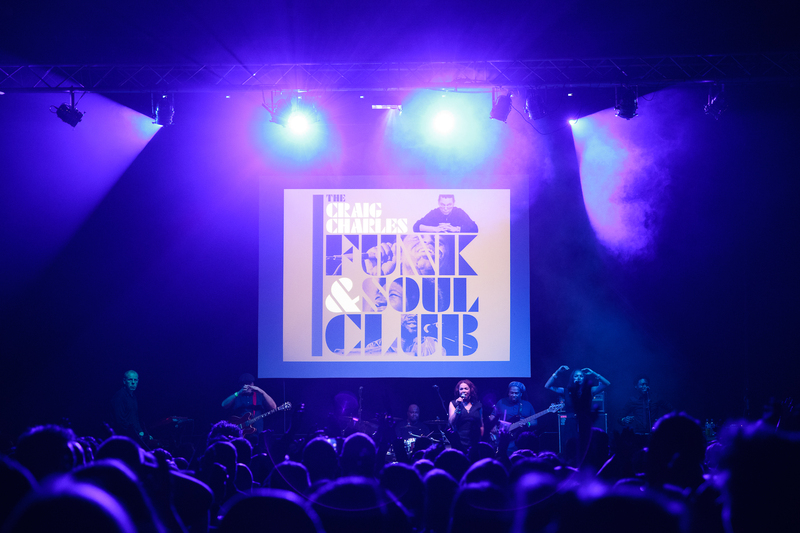 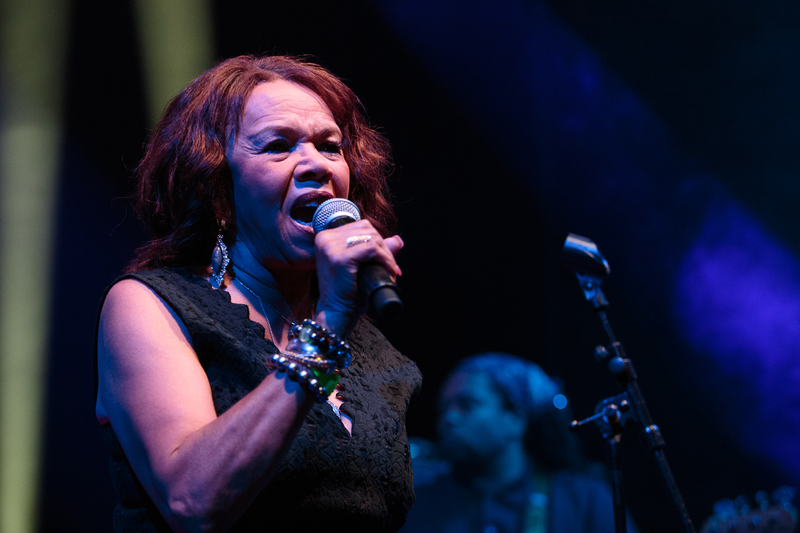 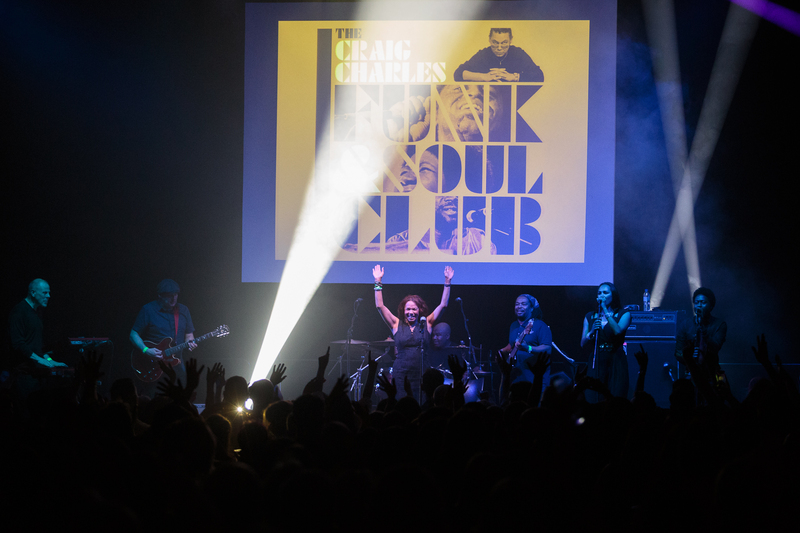 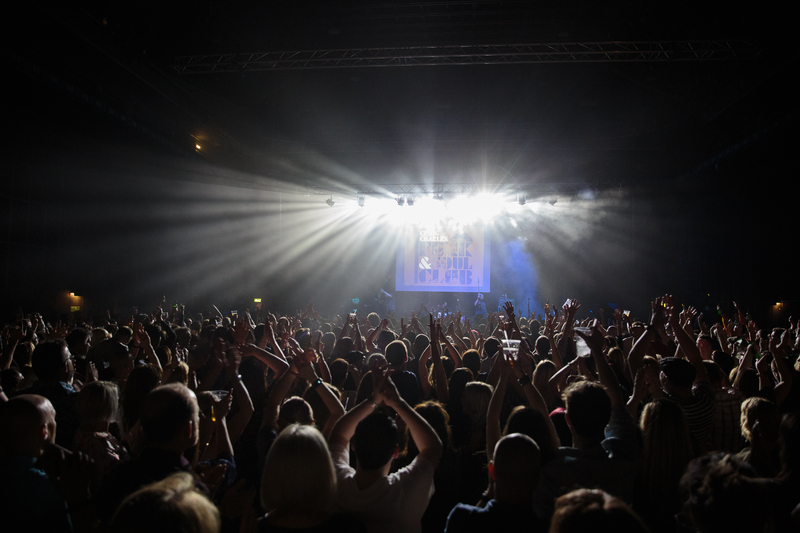 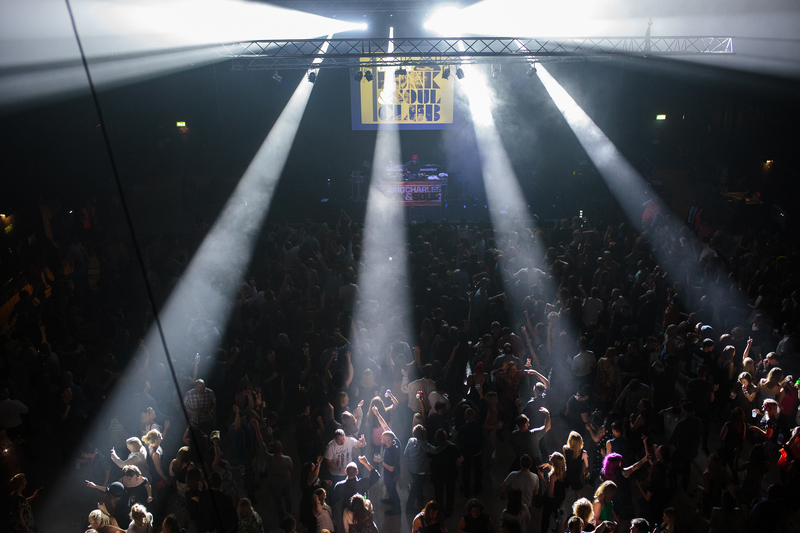 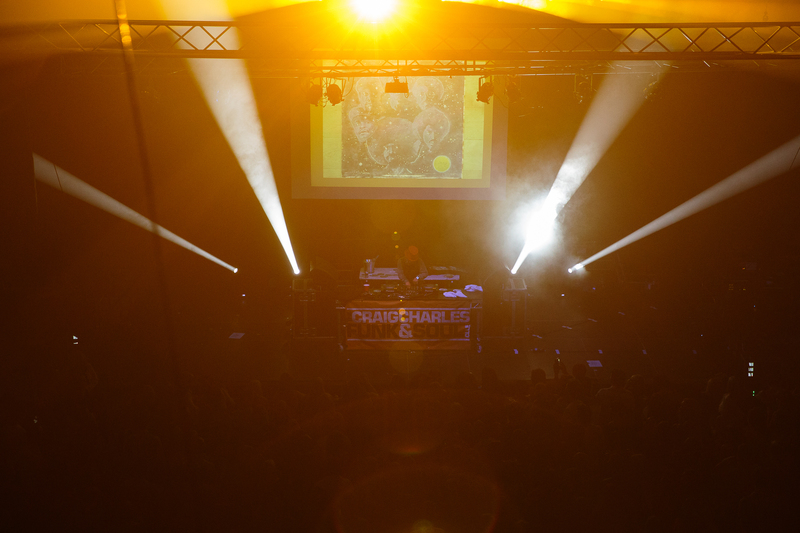 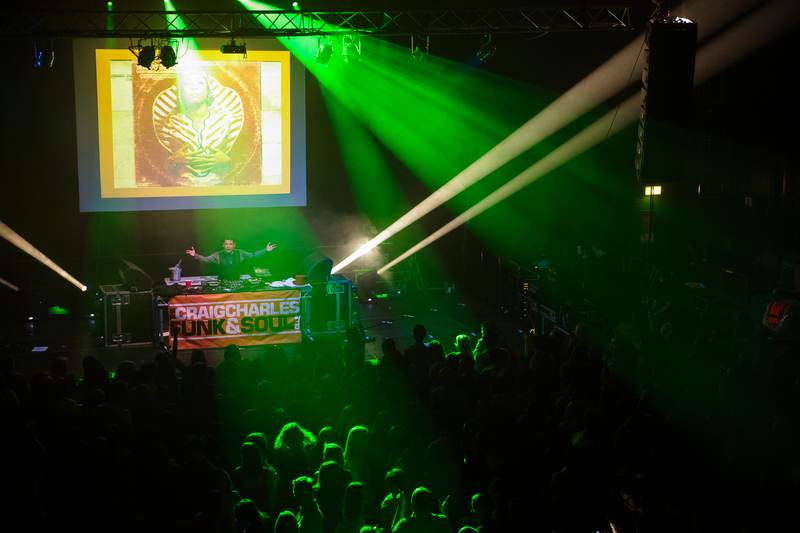 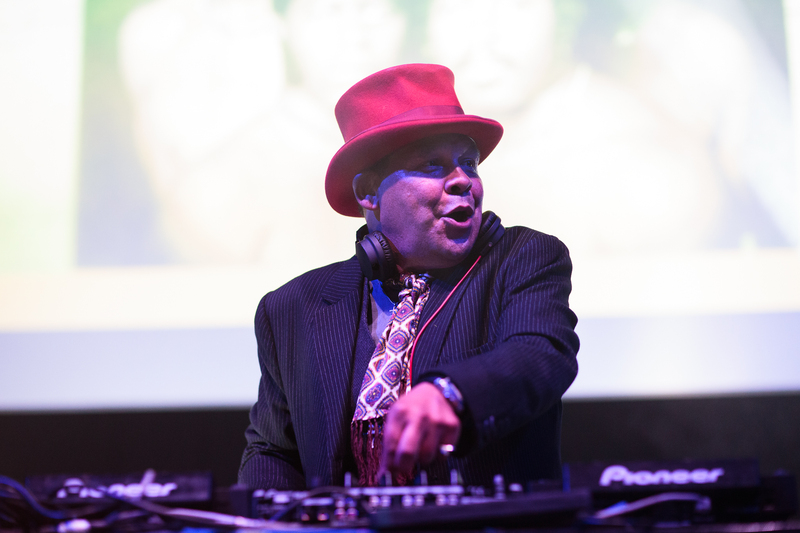 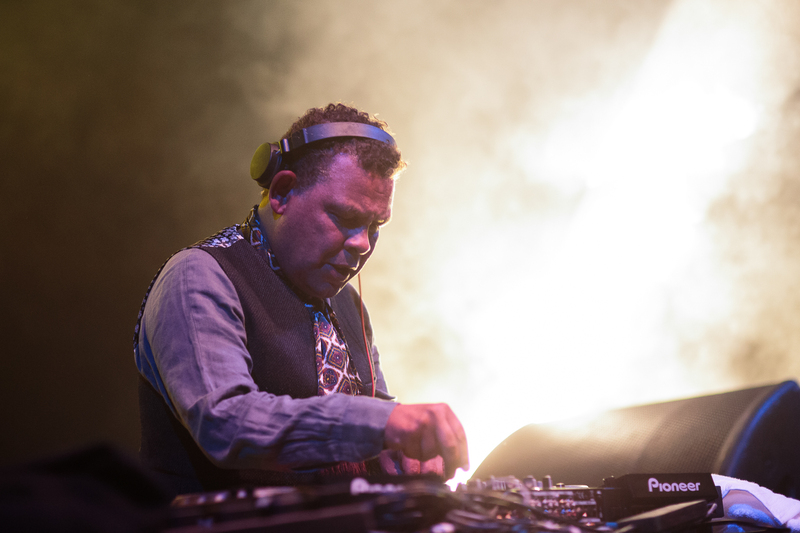 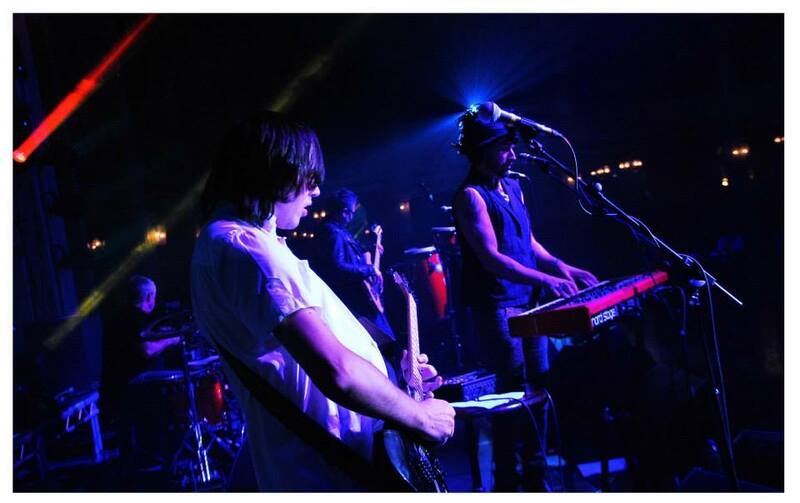 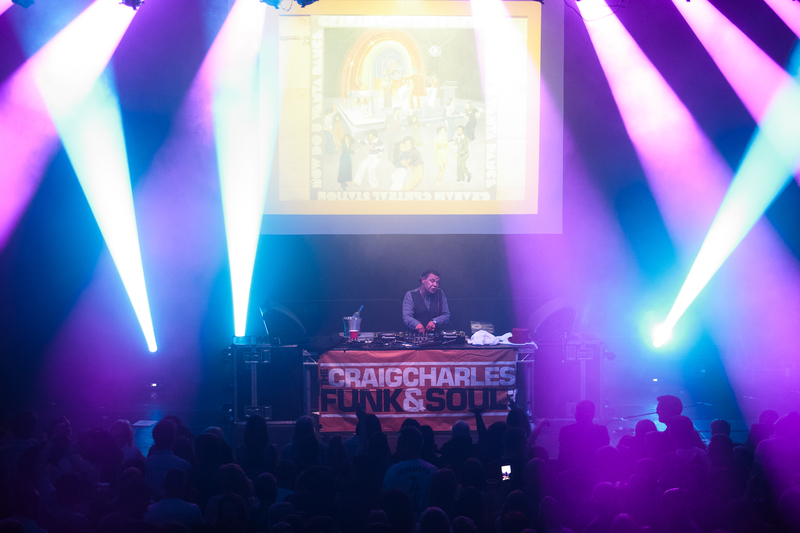 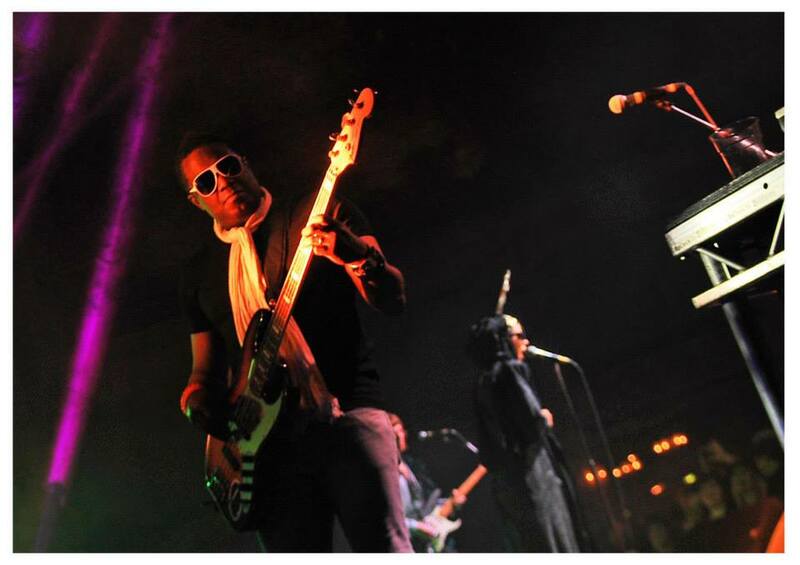 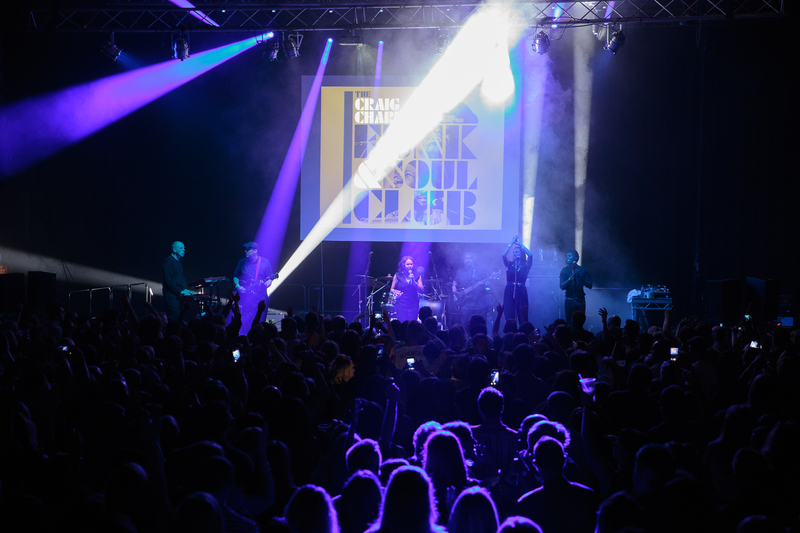 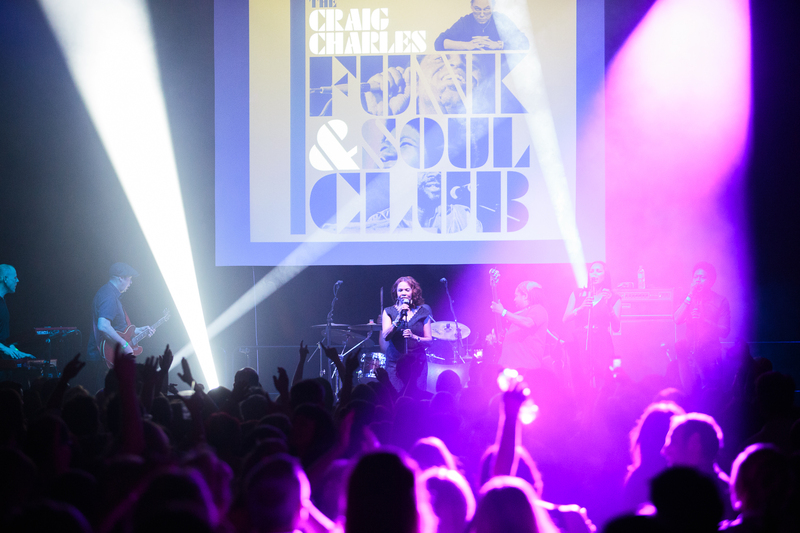 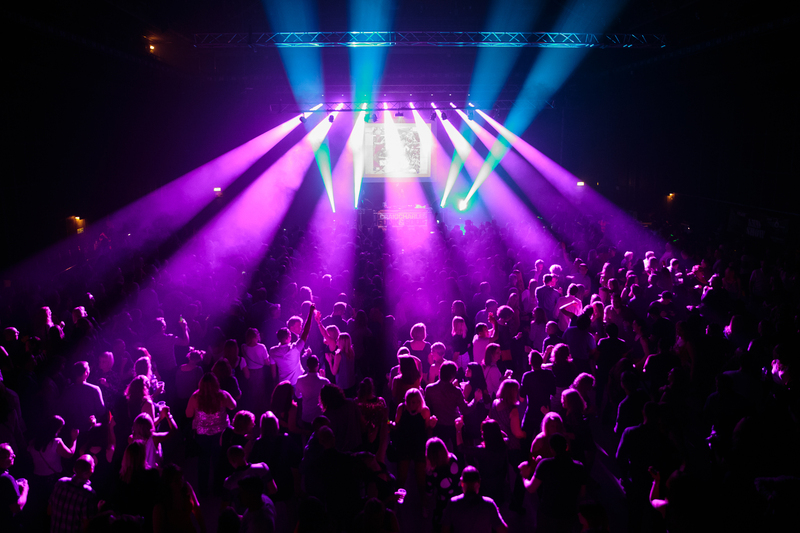 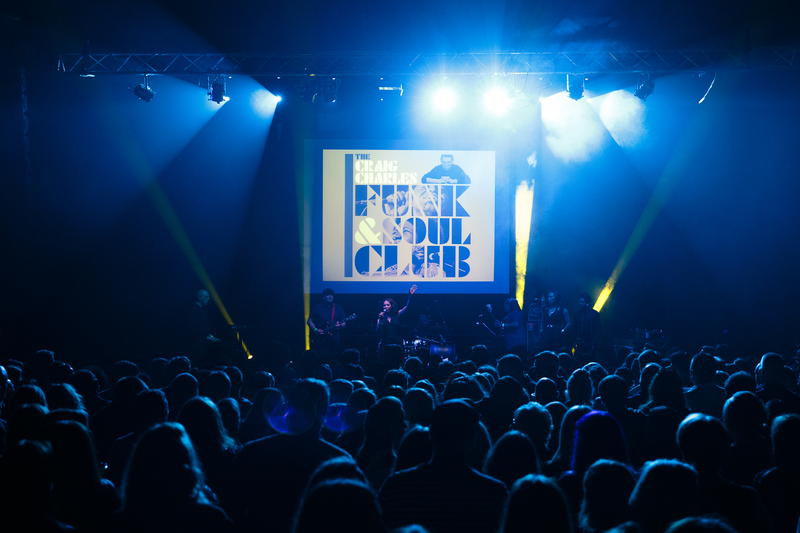 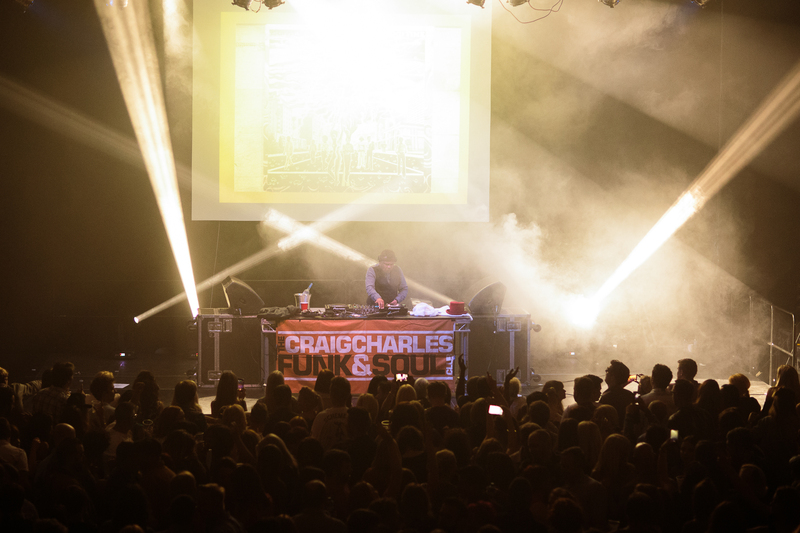 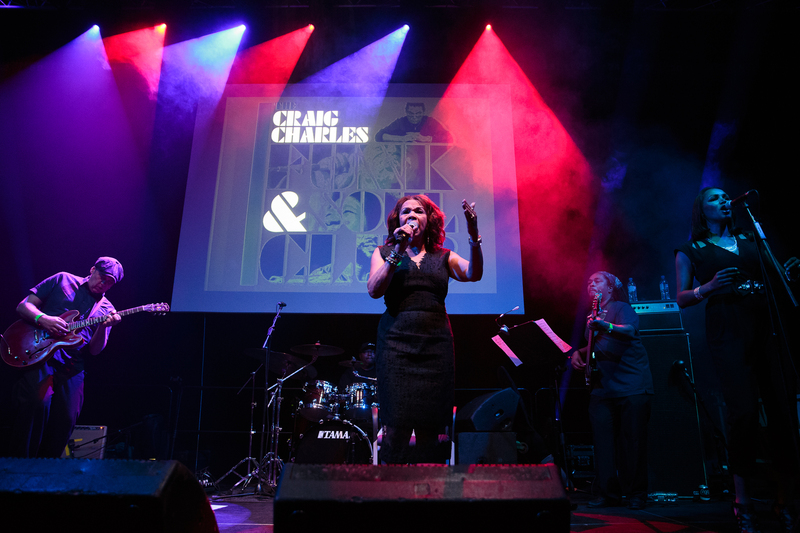 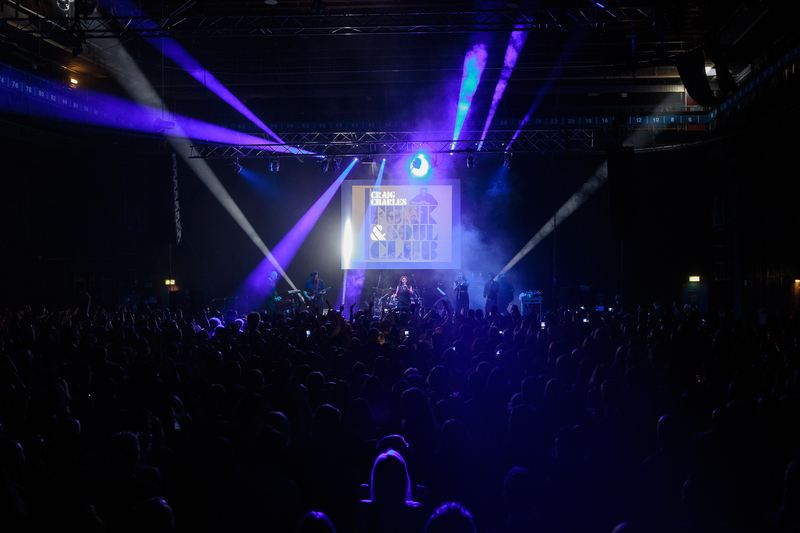 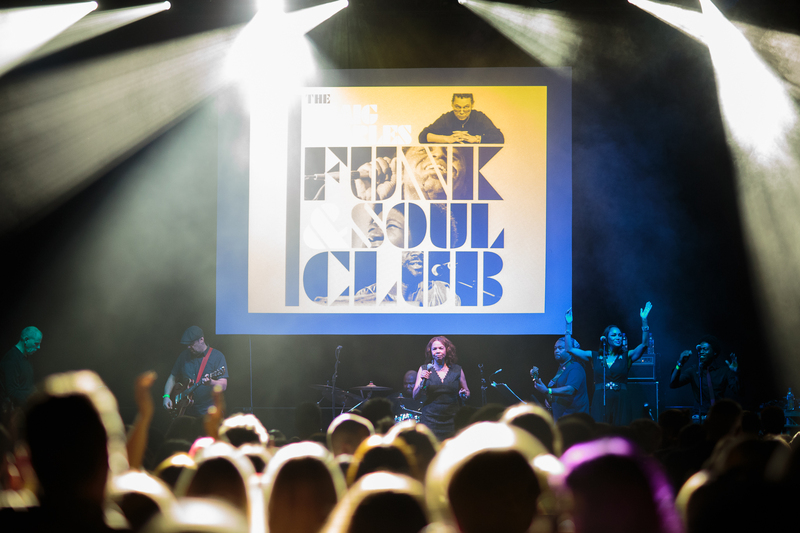 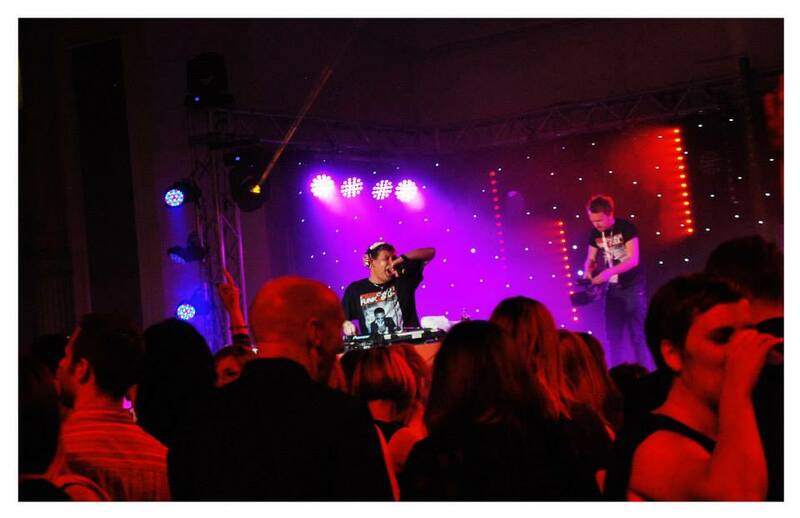 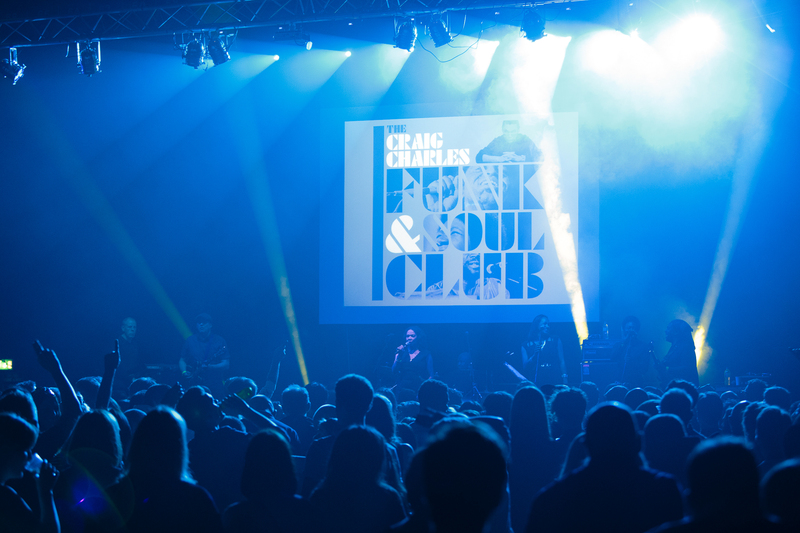 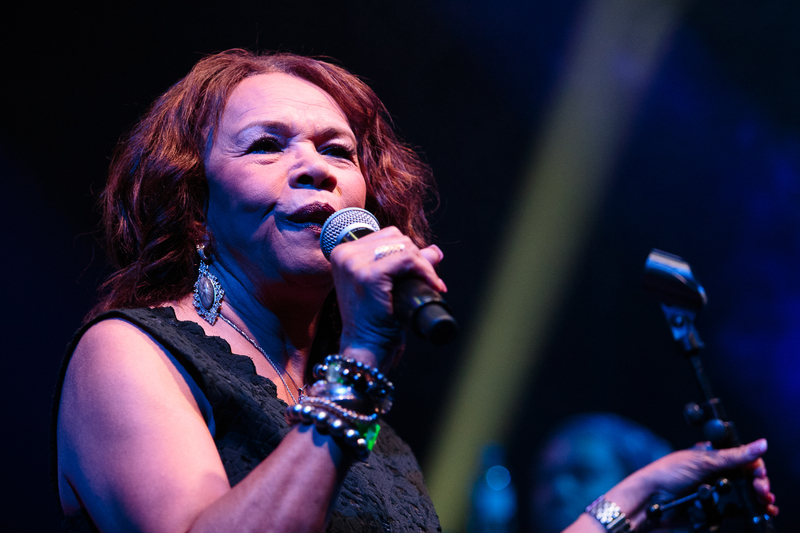 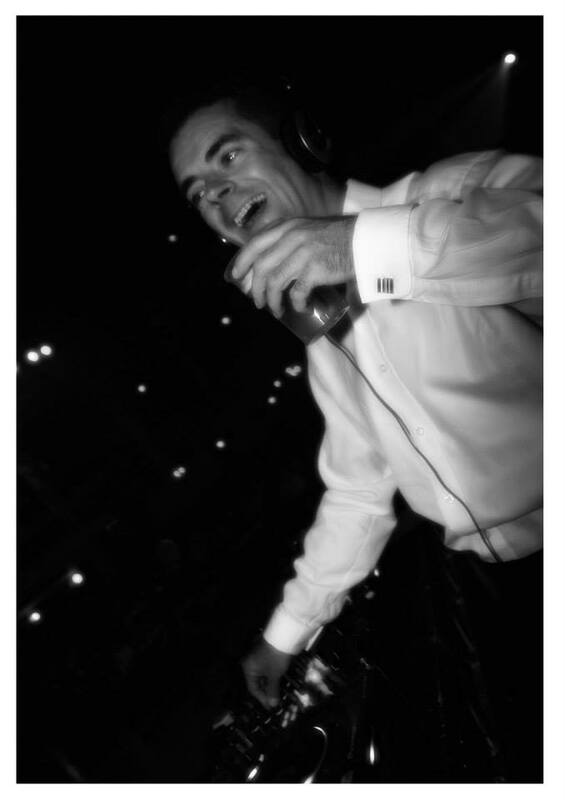 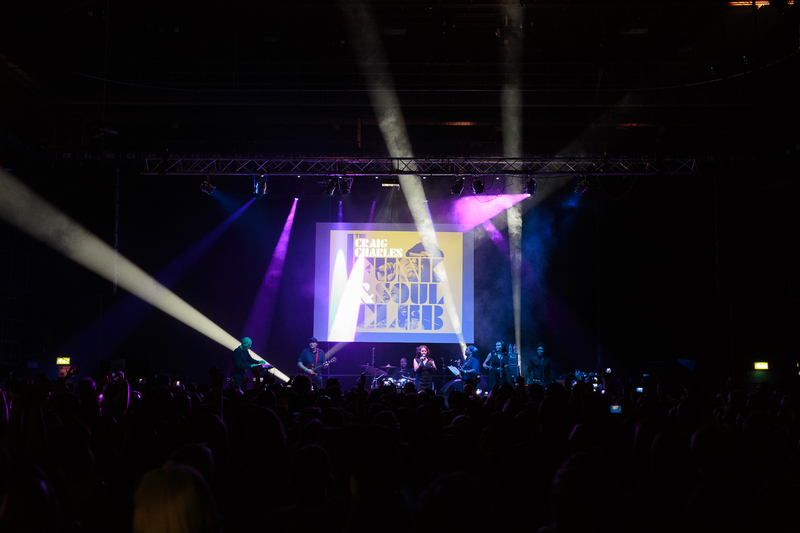 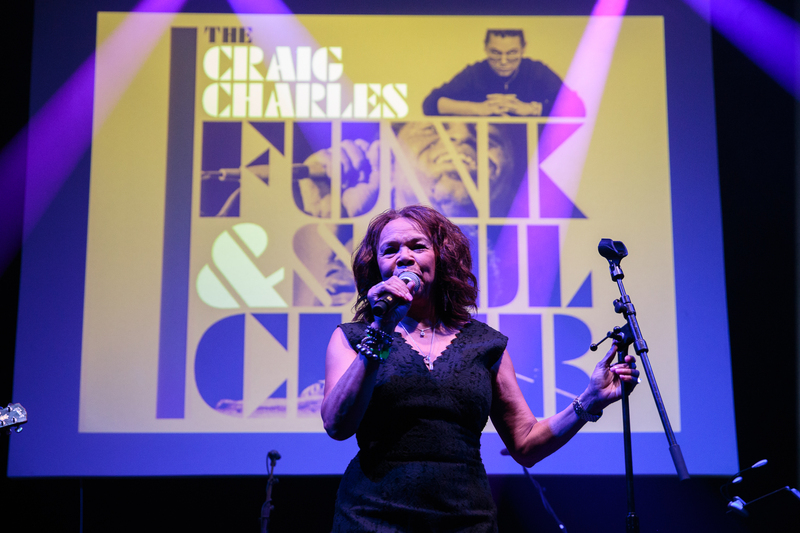 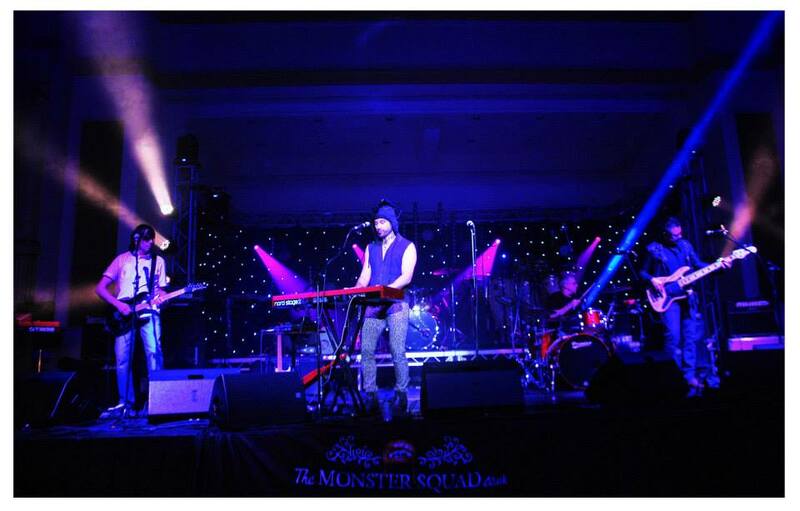 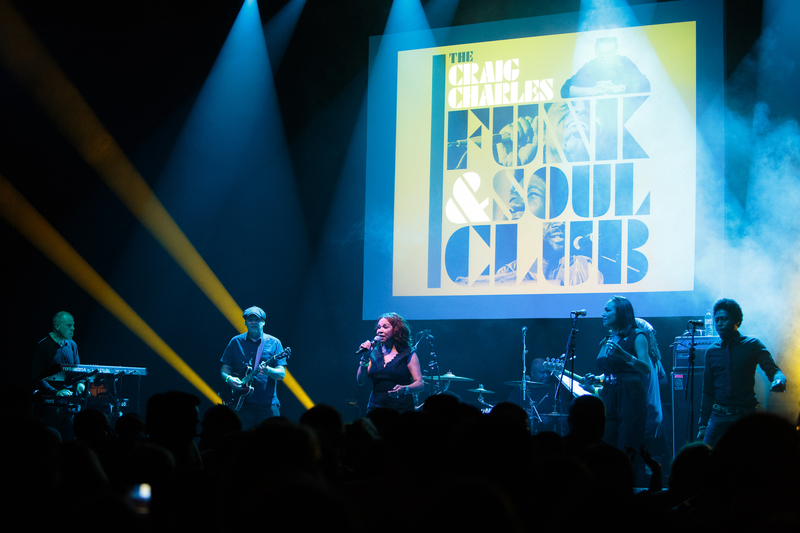 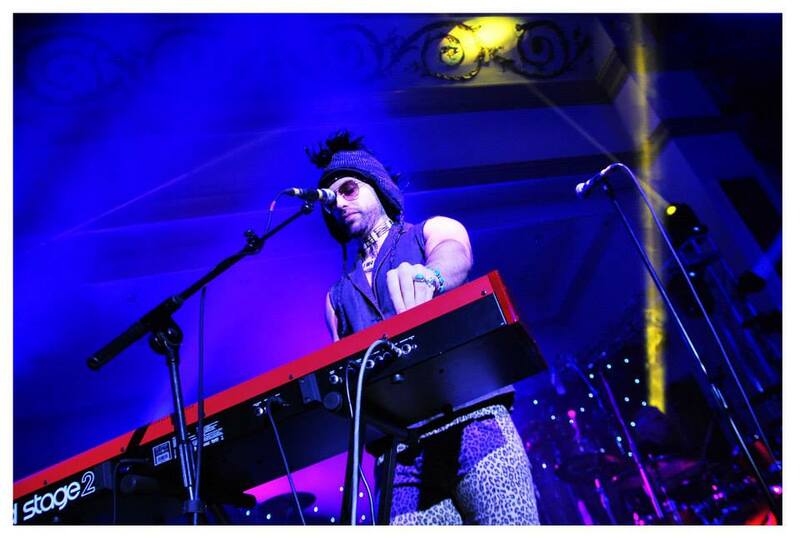 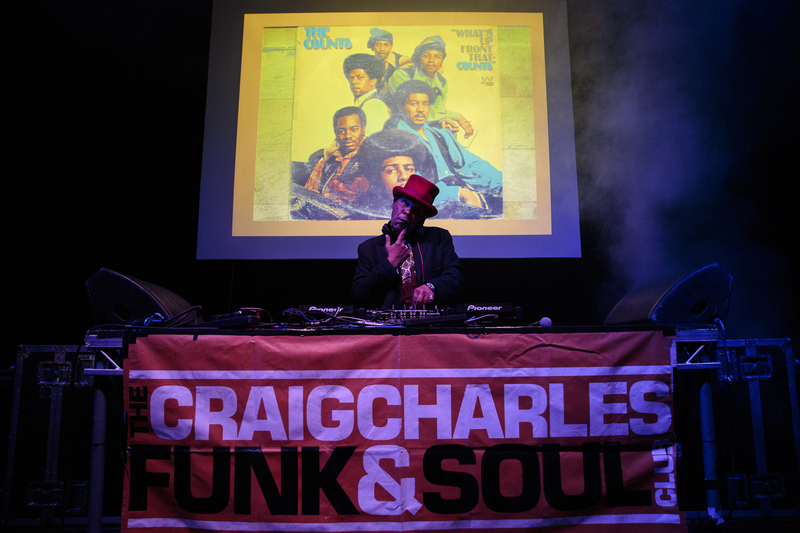 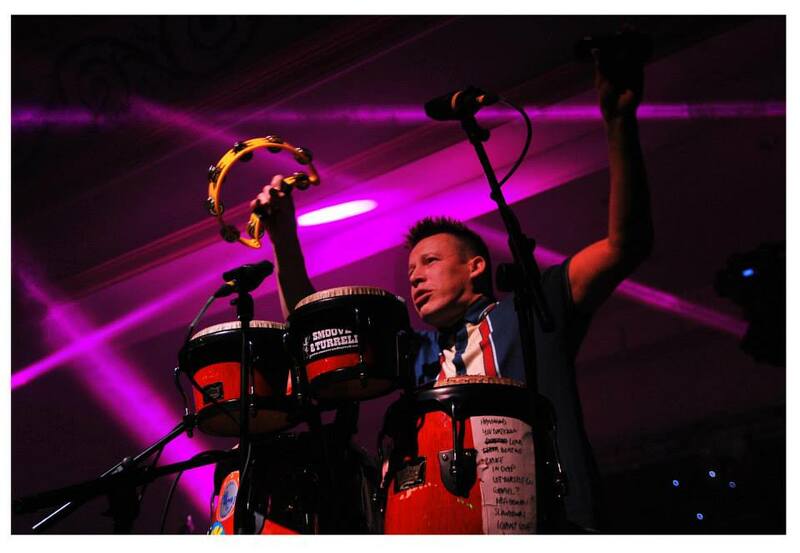 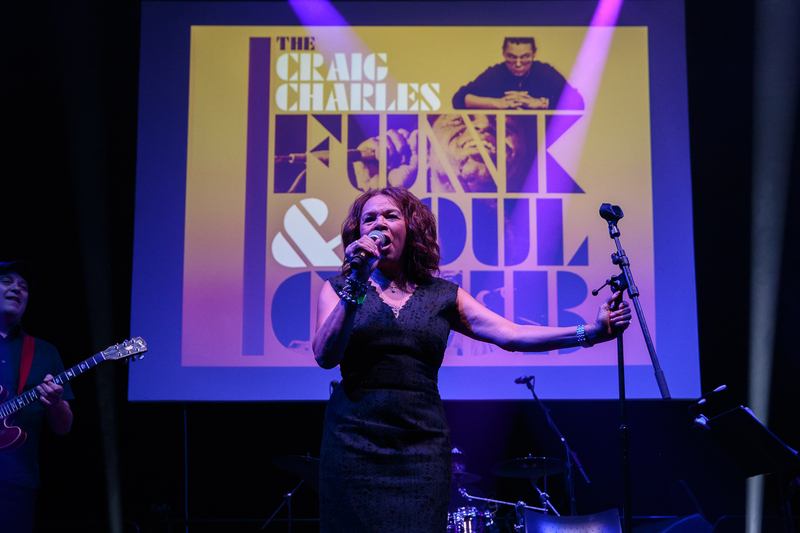 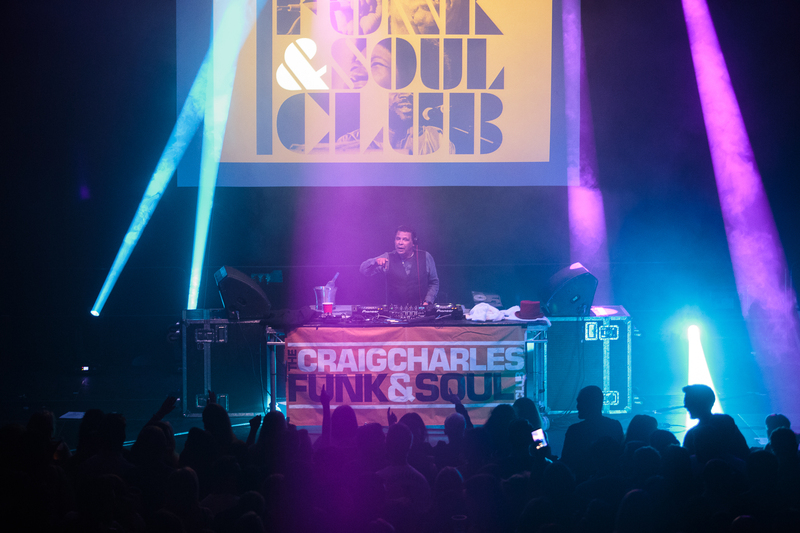 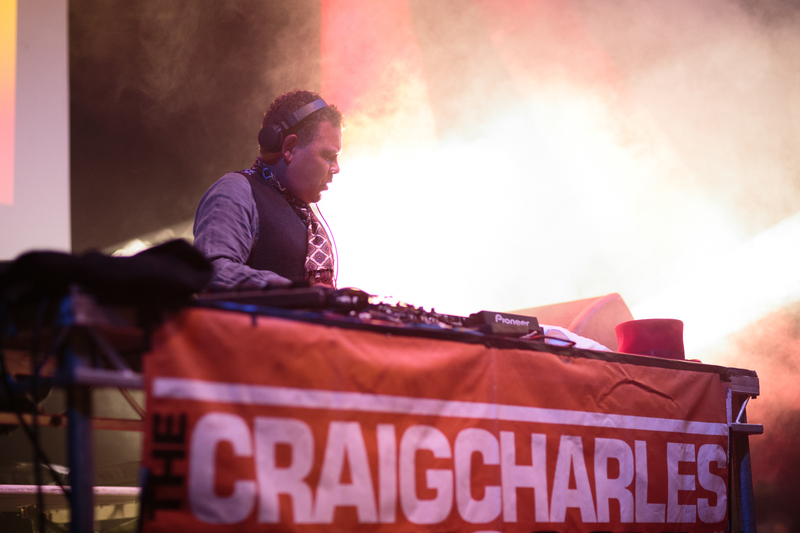 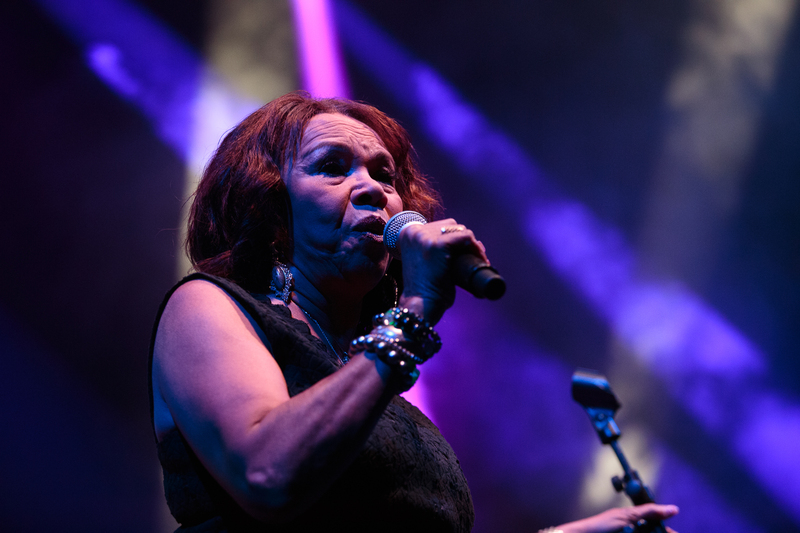 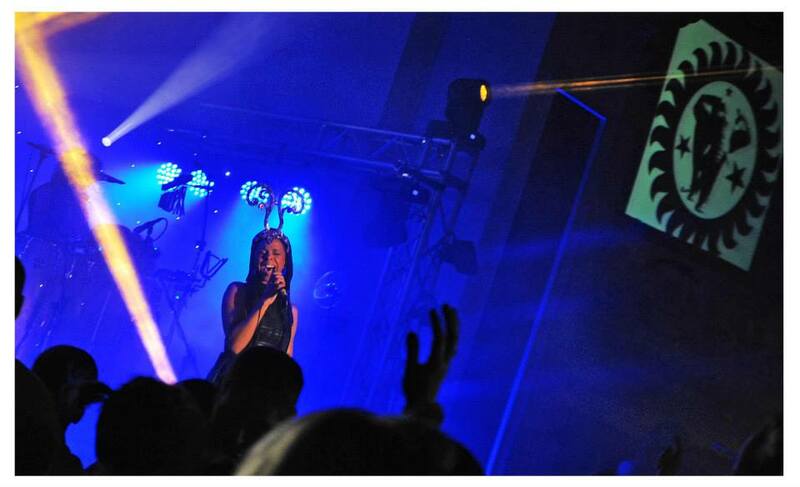 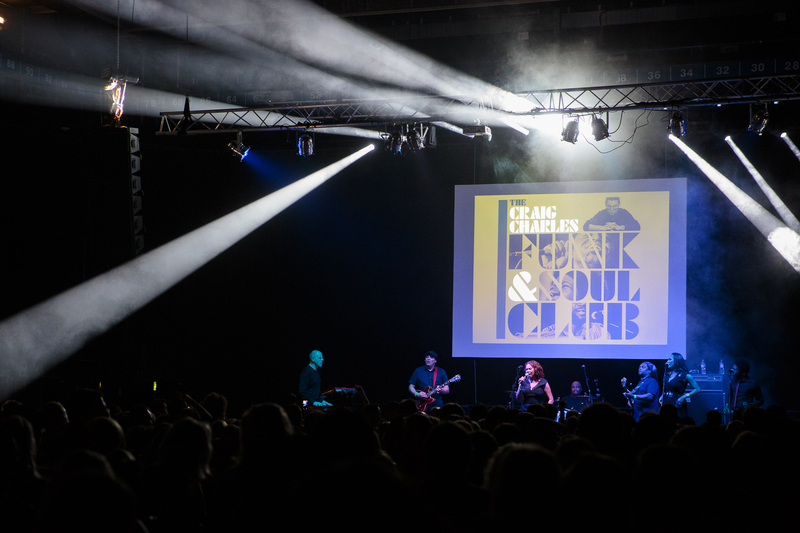 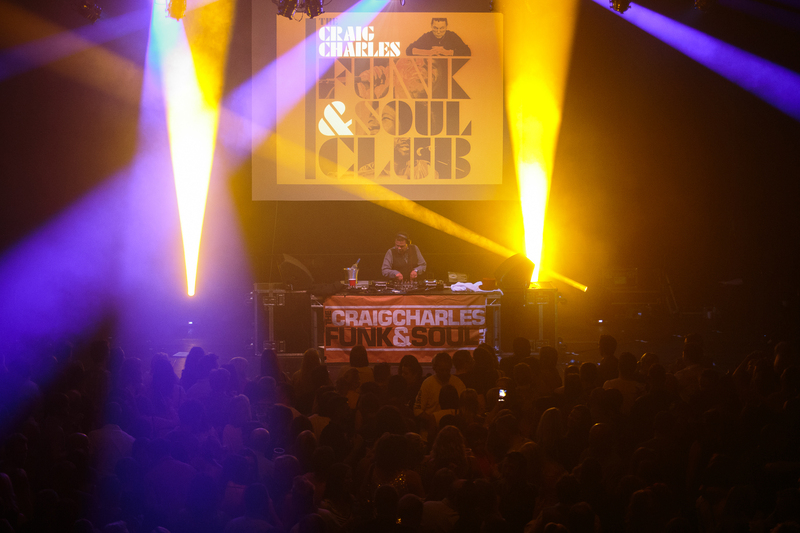 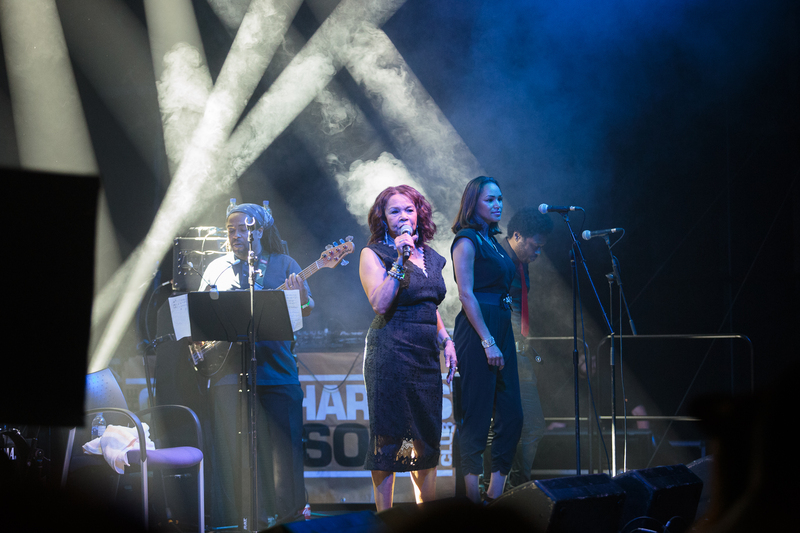 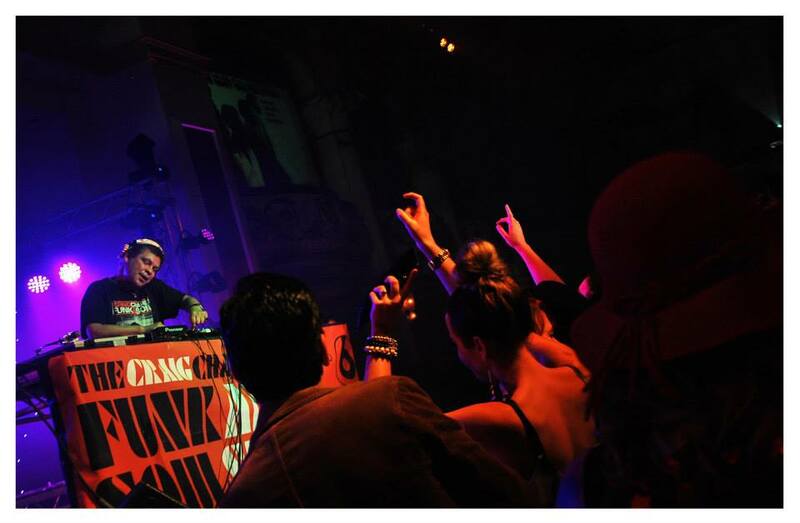 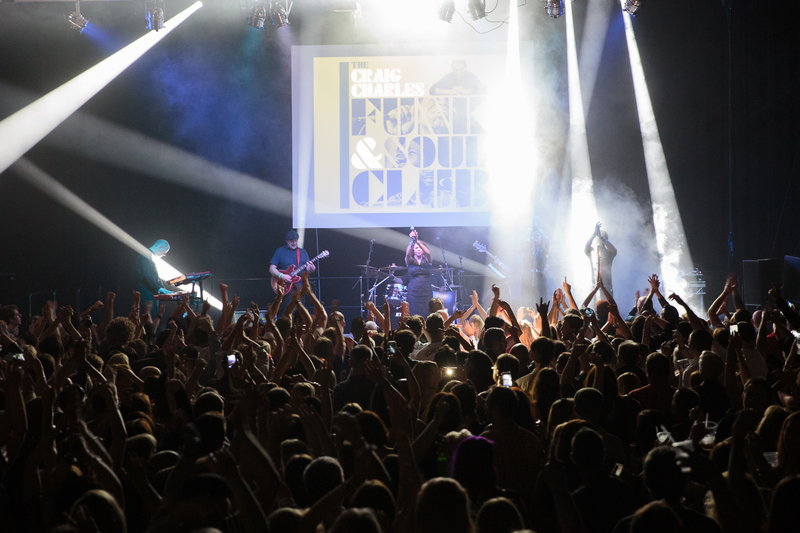 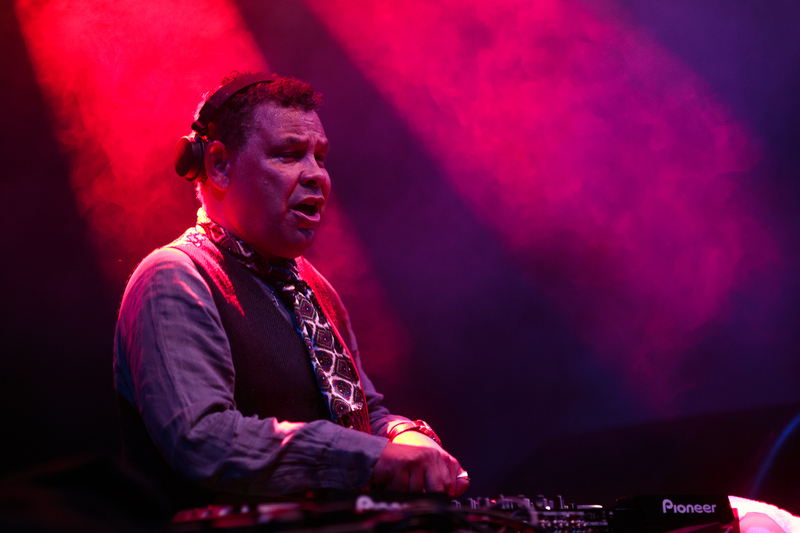 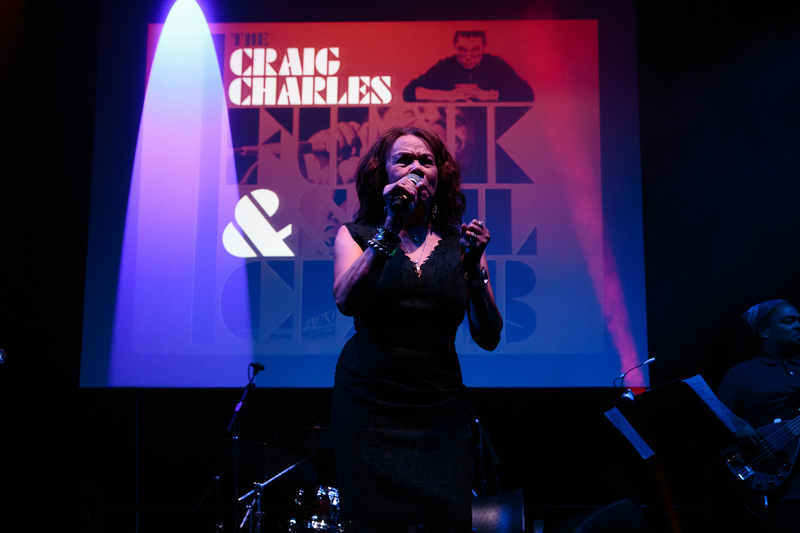 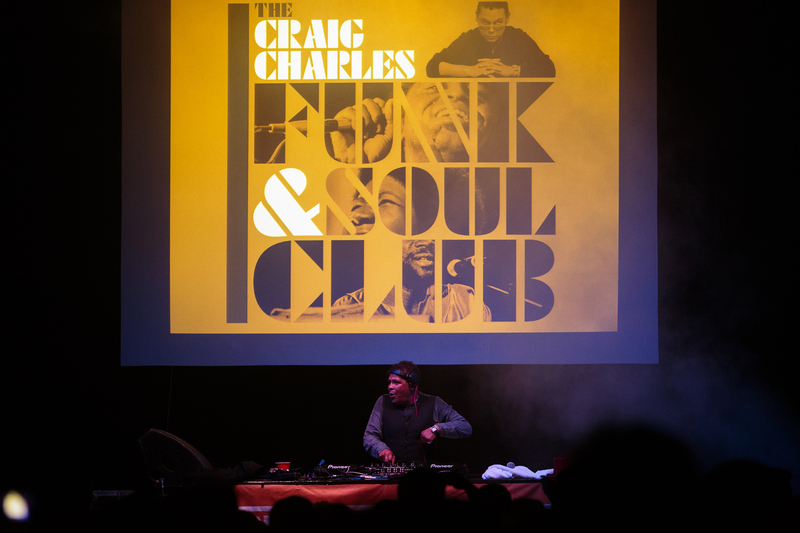 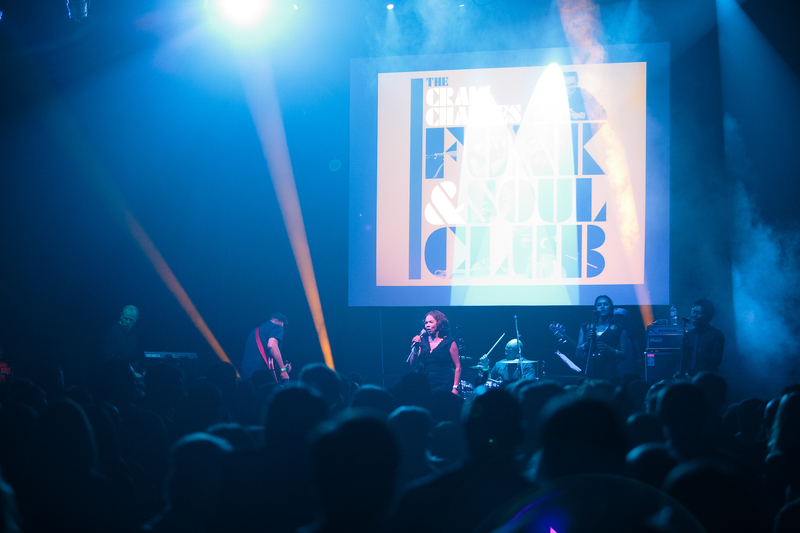 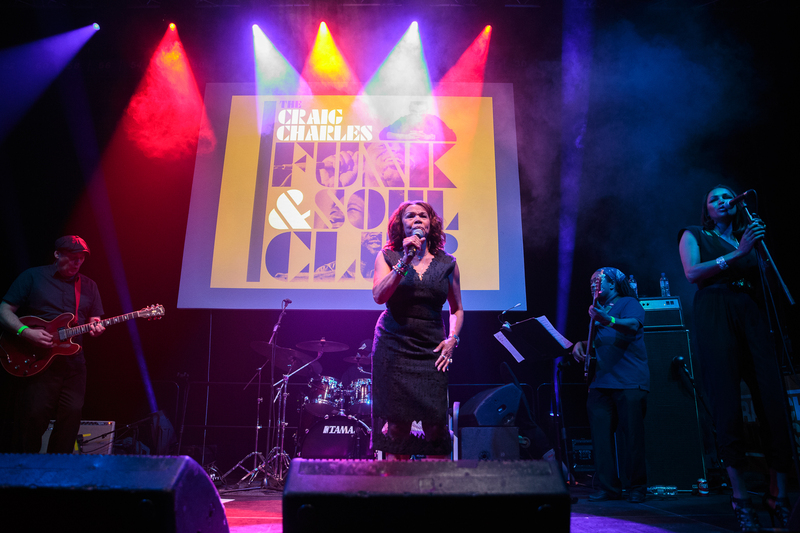 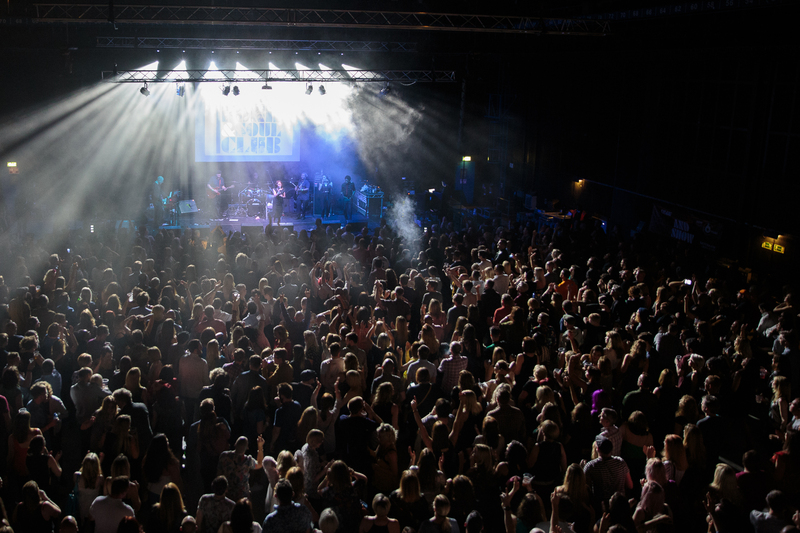 Charles has hosted The Craig Charles Funk and Soul Show on BBC radio since 2002, and performs DJ sets at numerous clubs and festivals, nationally and internationally. 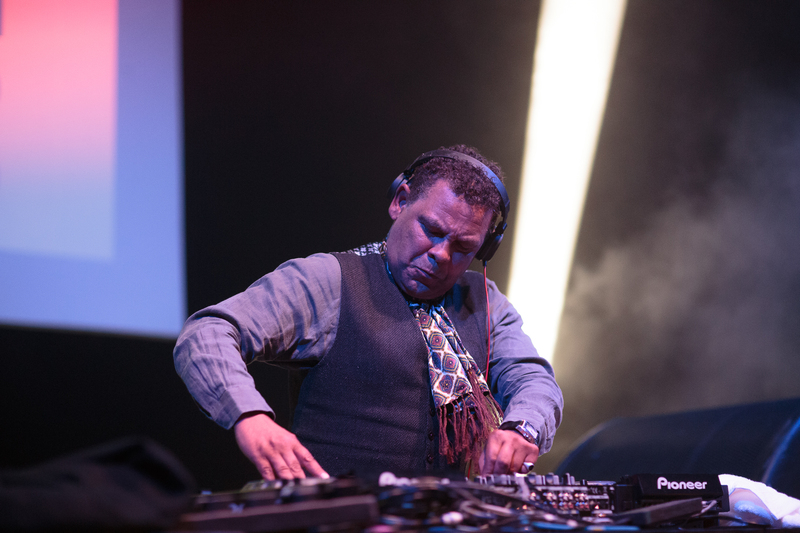 In September 2015, he left Coronation Street after ten years, to film new episodes of Red Dwarf. 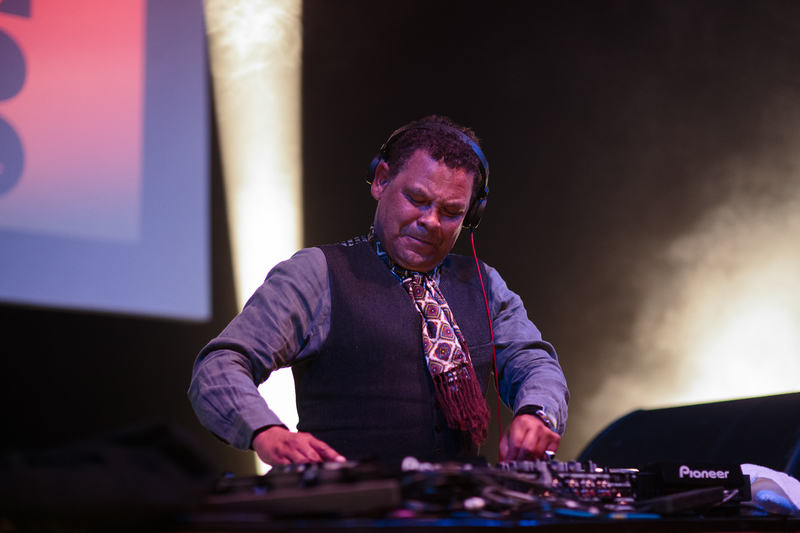 This article uses material from the Wikipedia article “Craig Charles”, which is released under the Creative Commons Attribution-Share-Alike License 3.0.